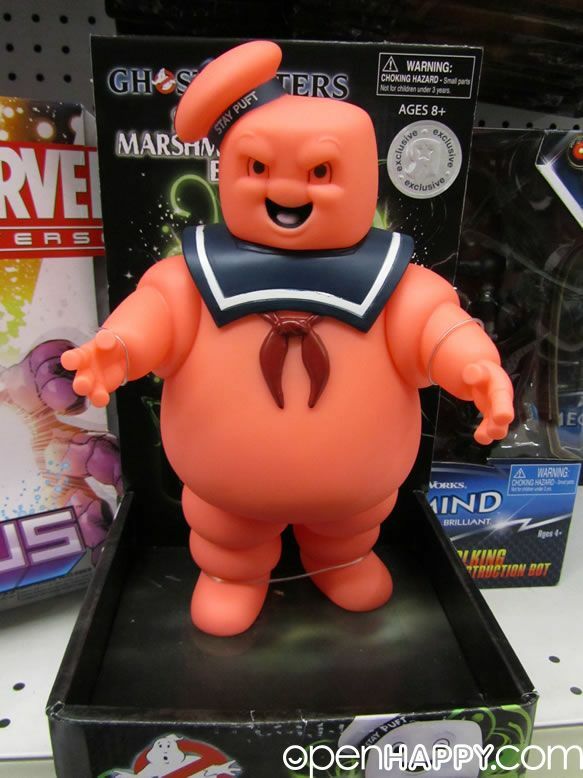 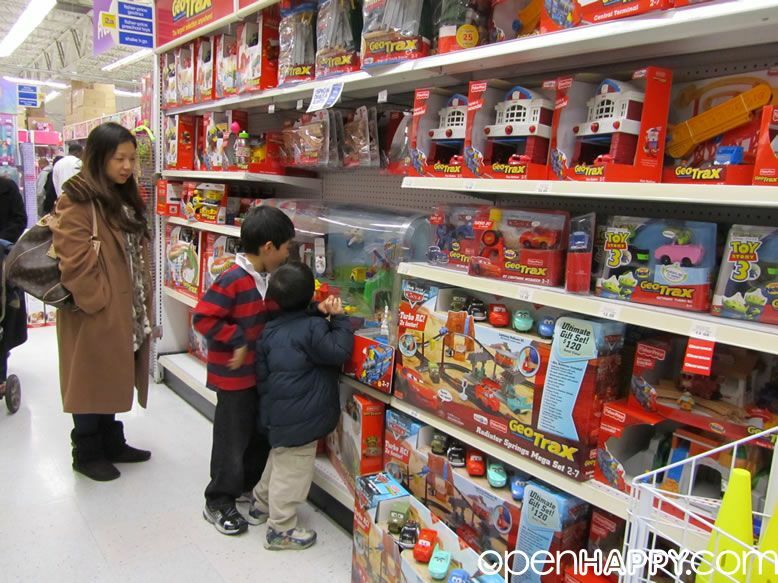 If you are not from the United States and wonder what Christmas shopping is like. 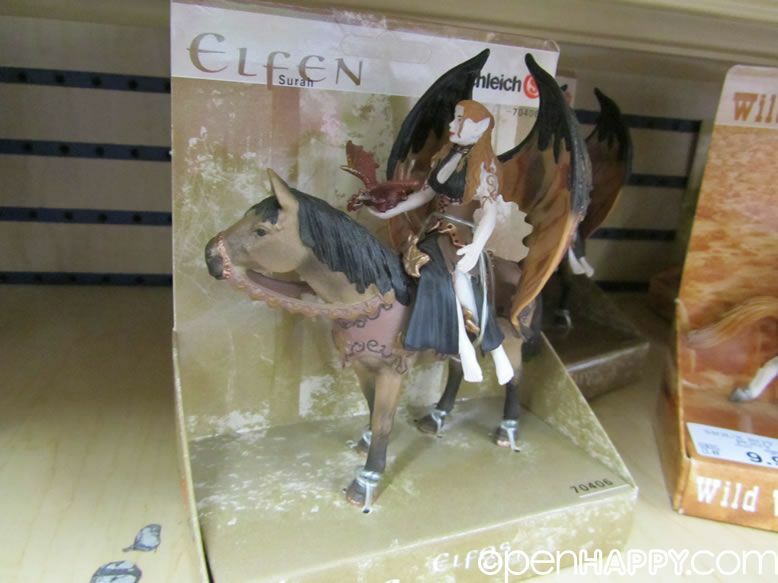 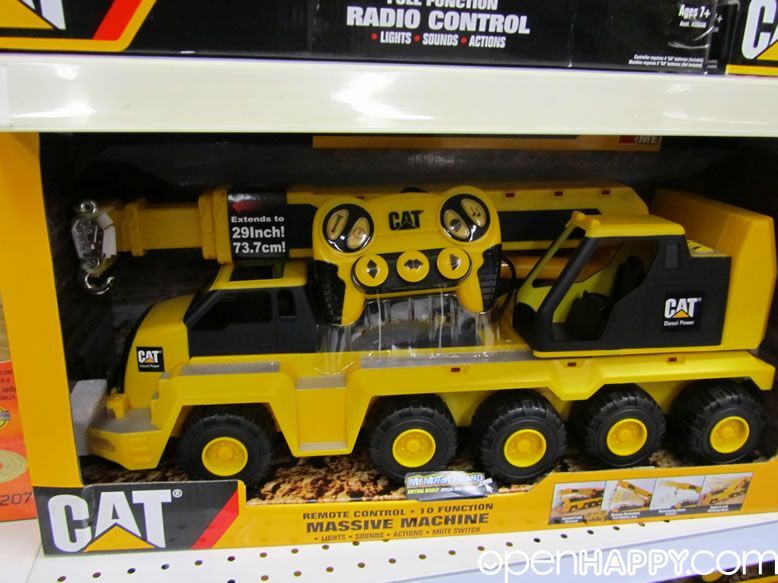 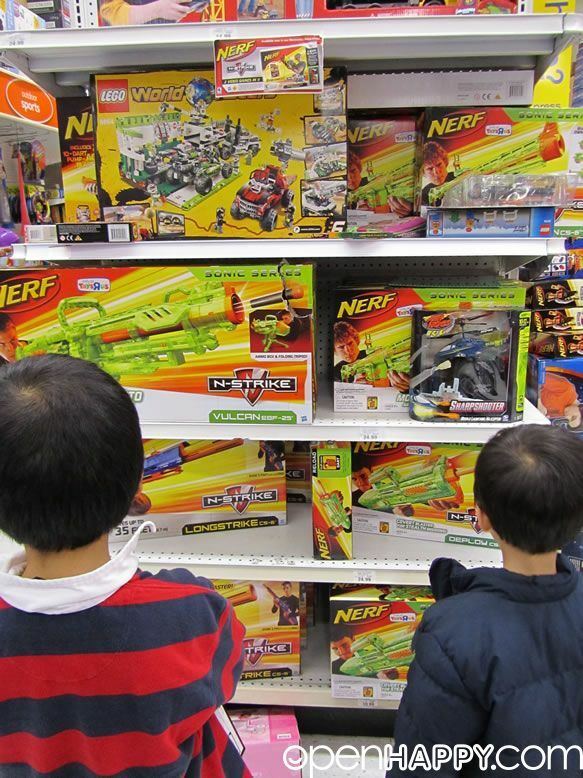 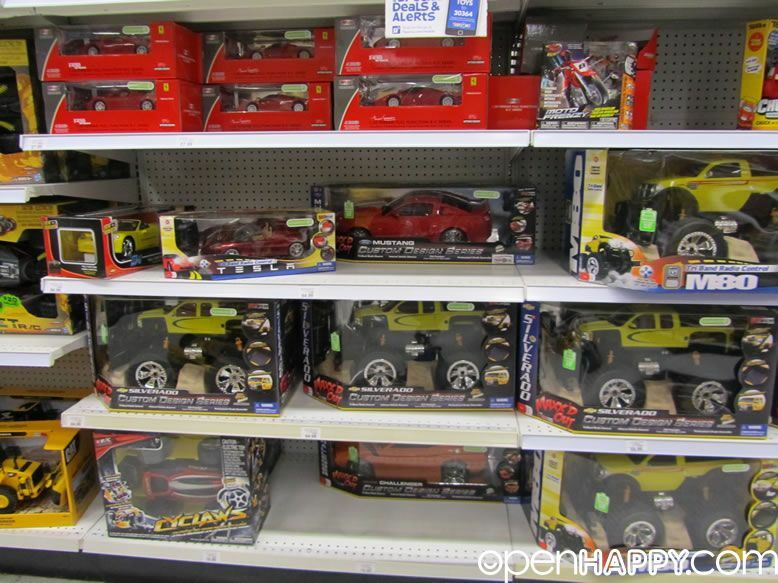 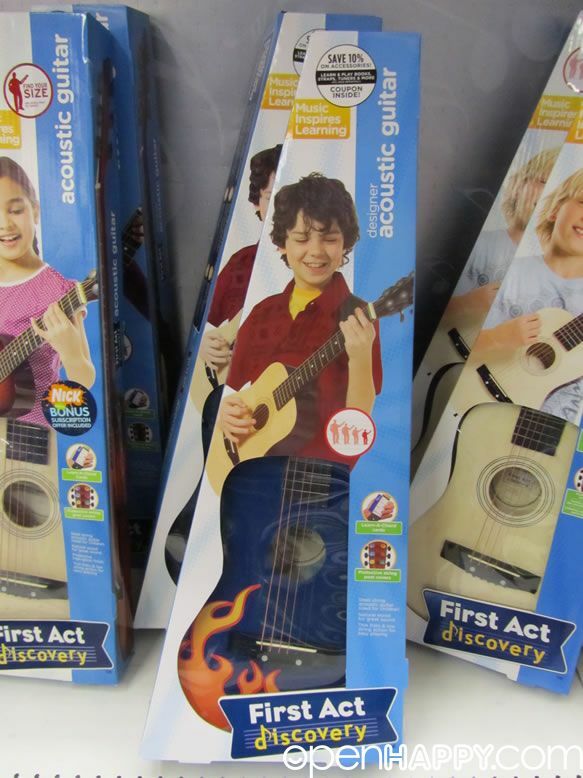 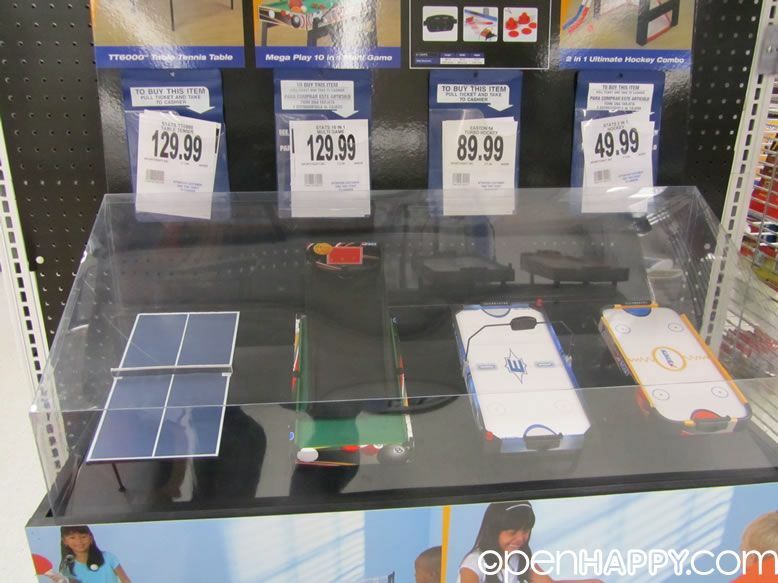 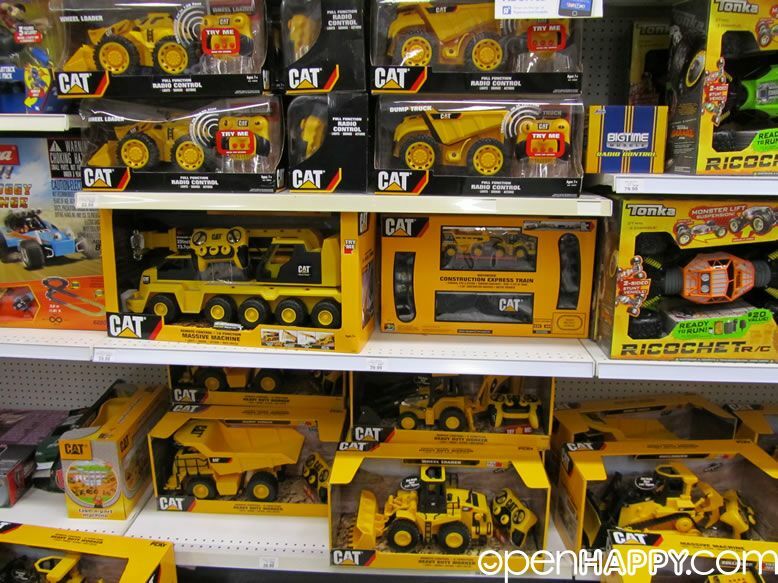 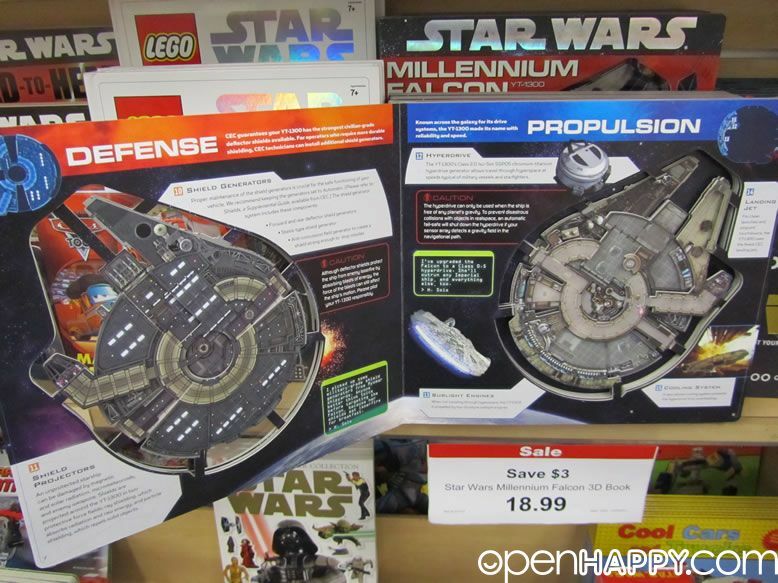 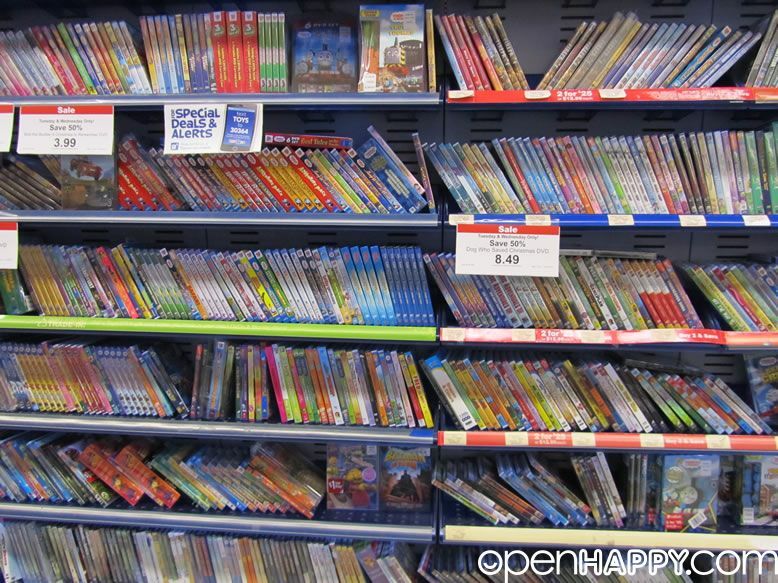 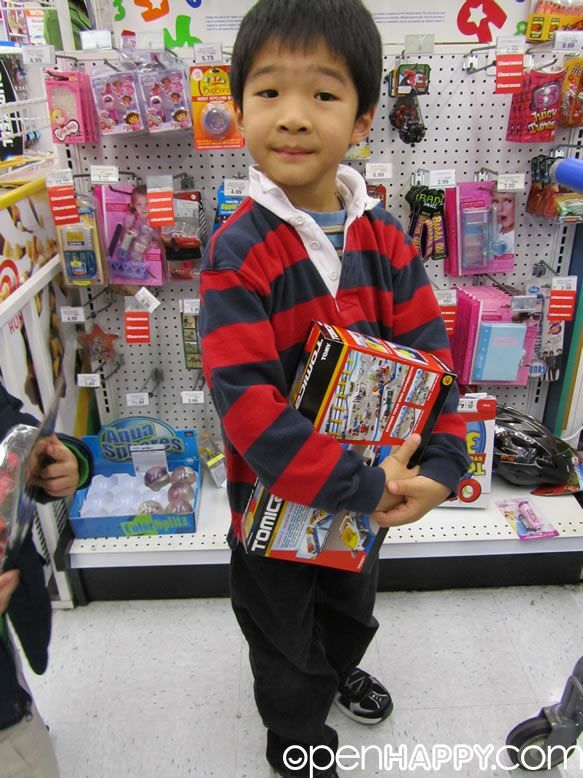 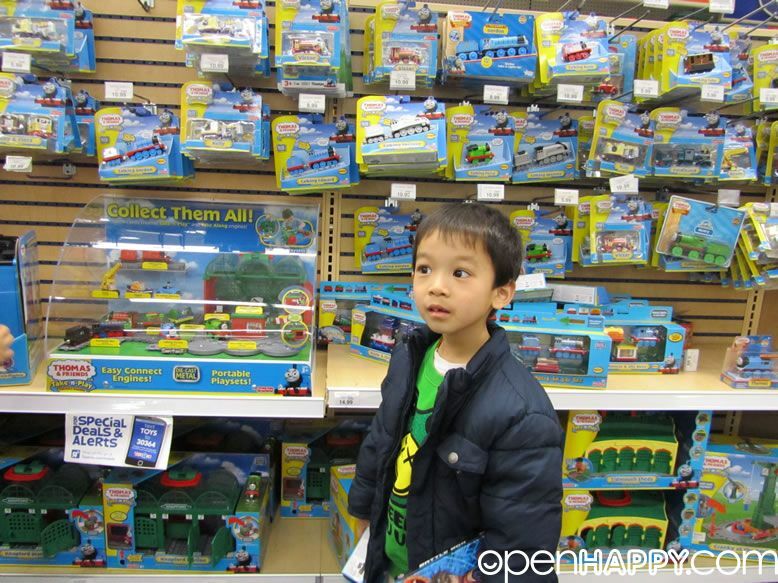 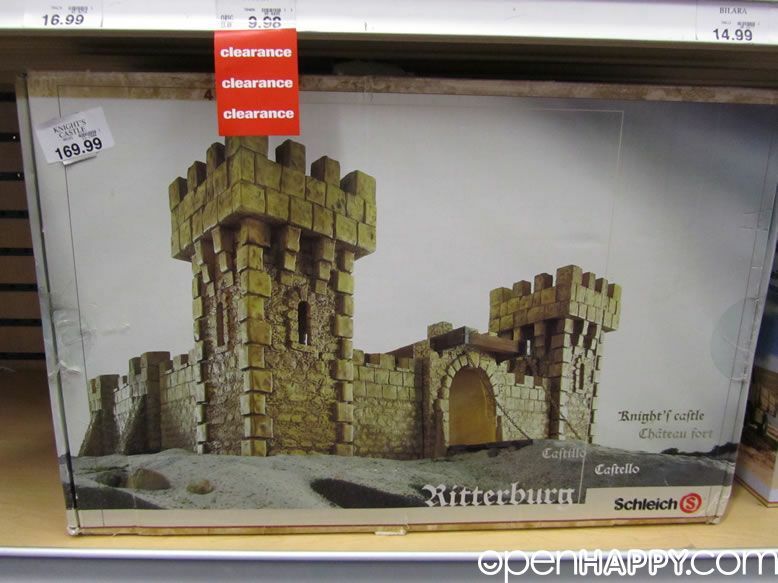 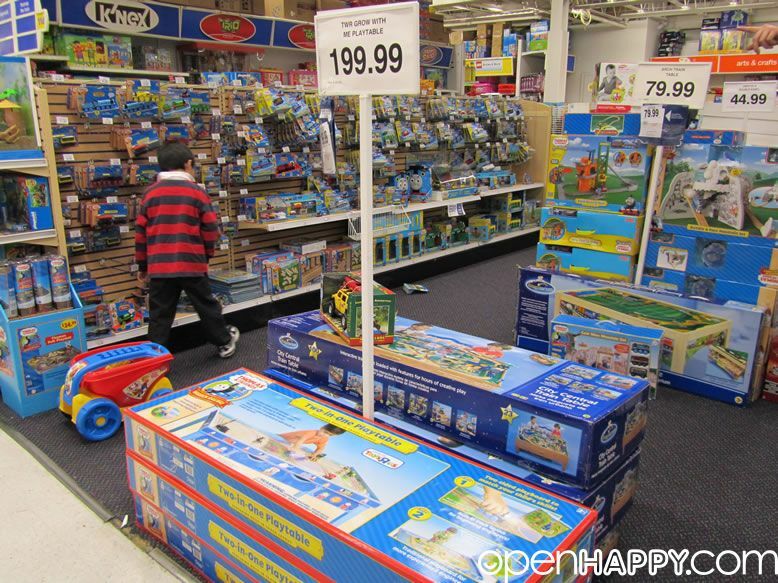 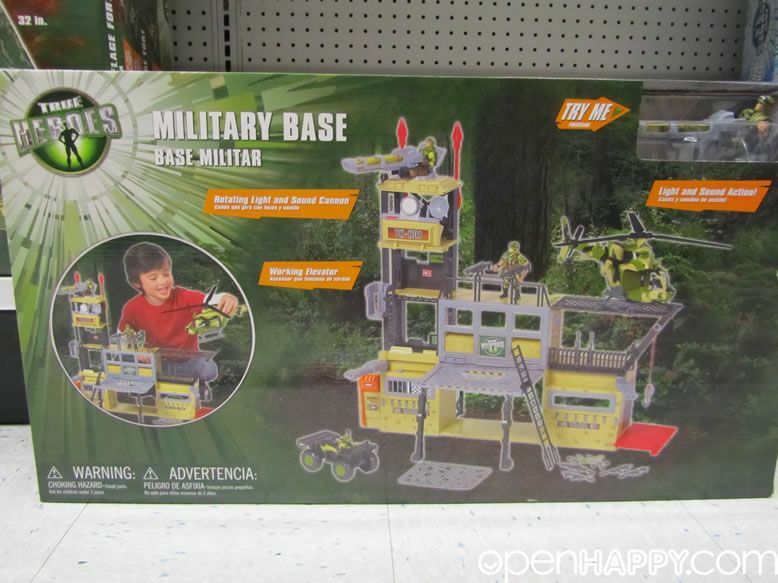 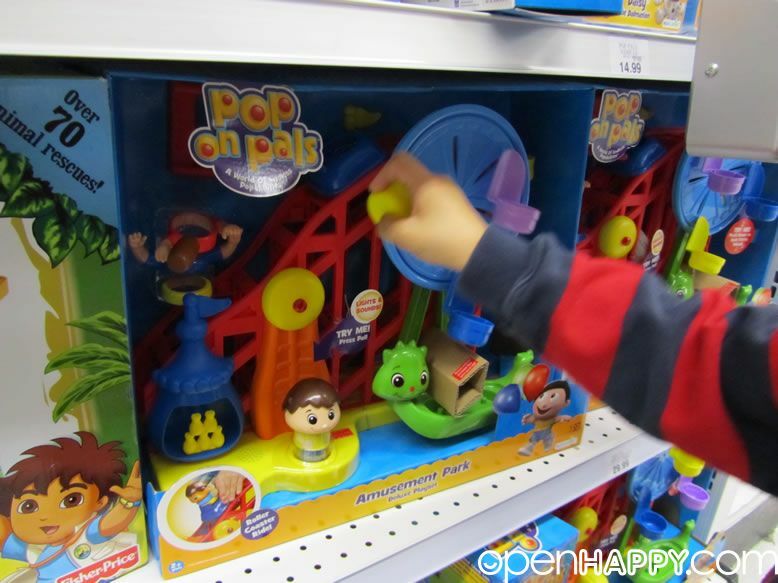 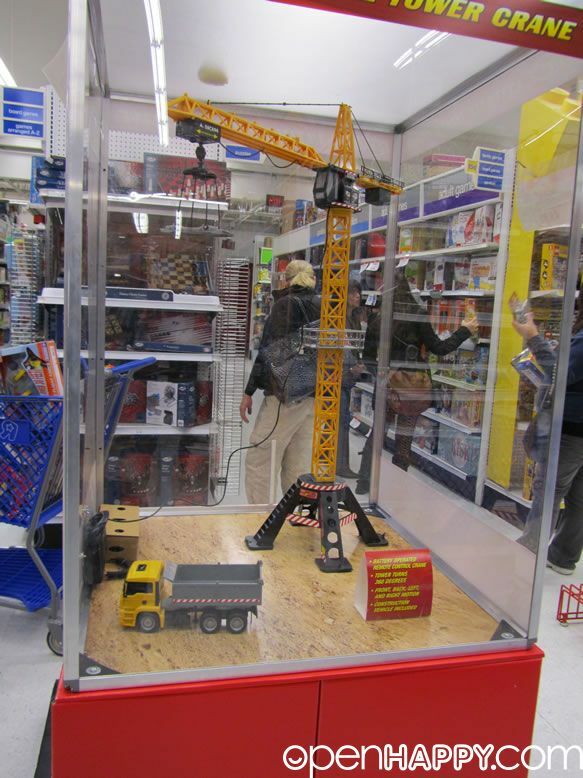 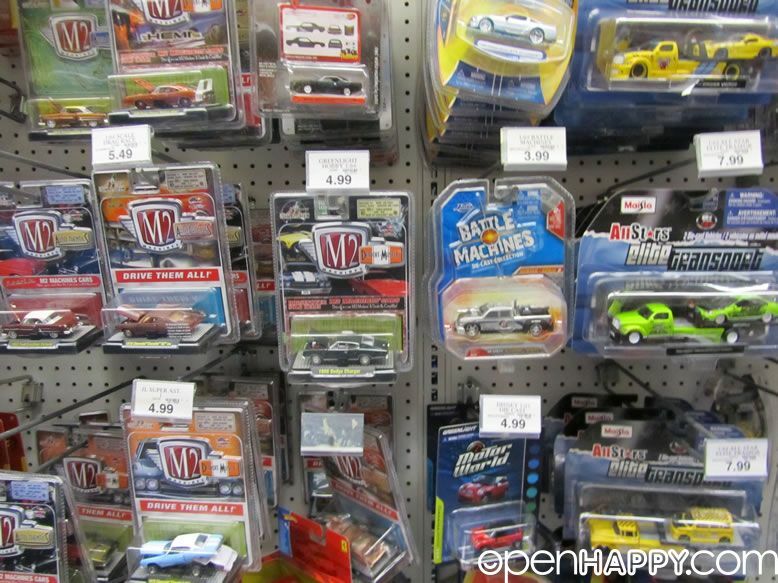 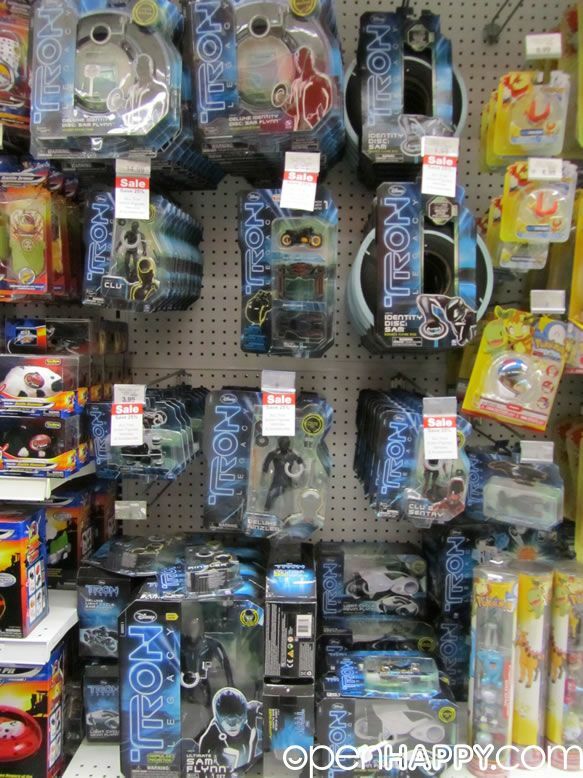 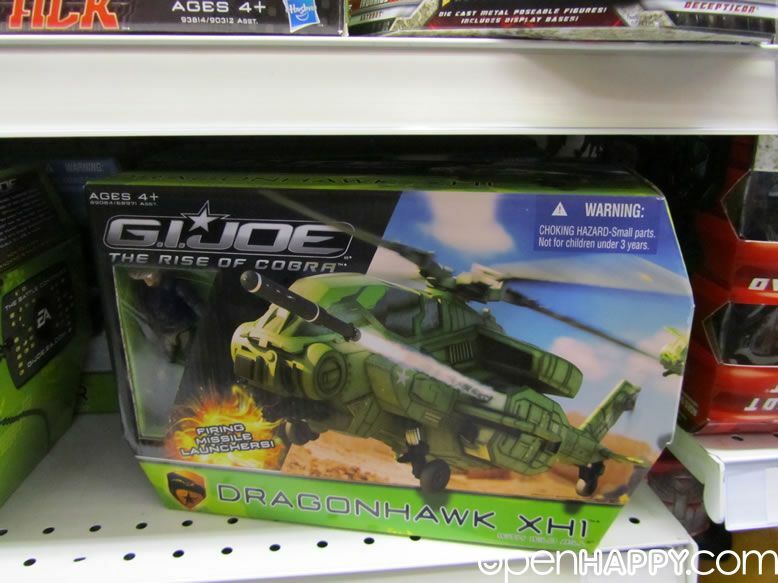 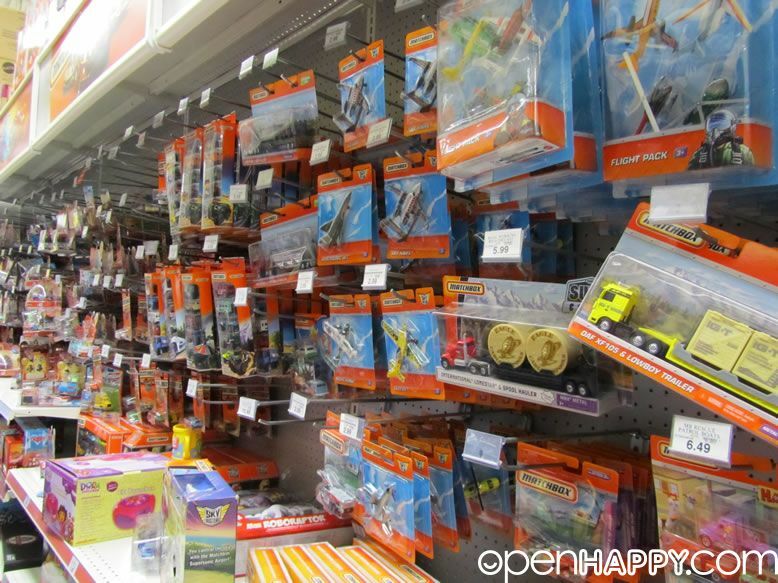 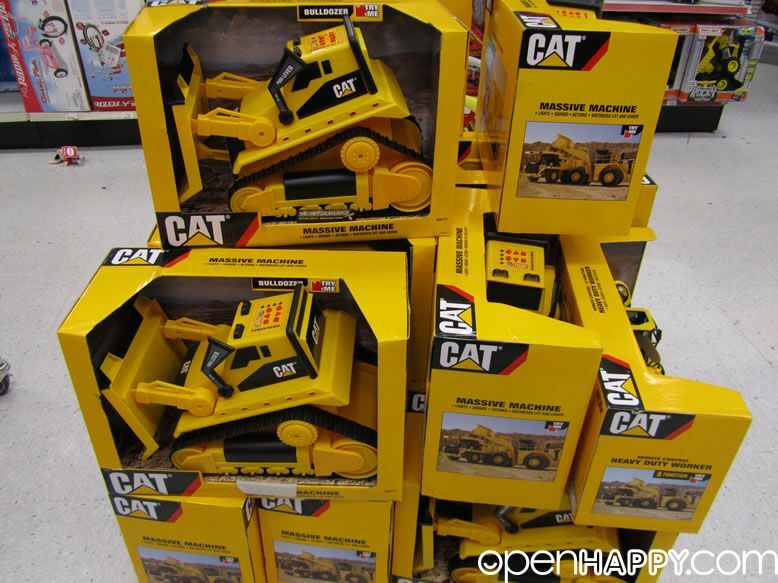 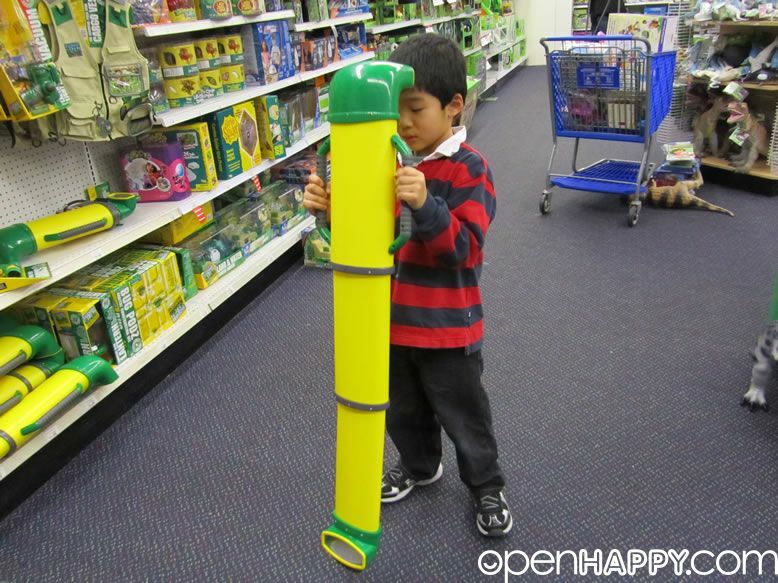 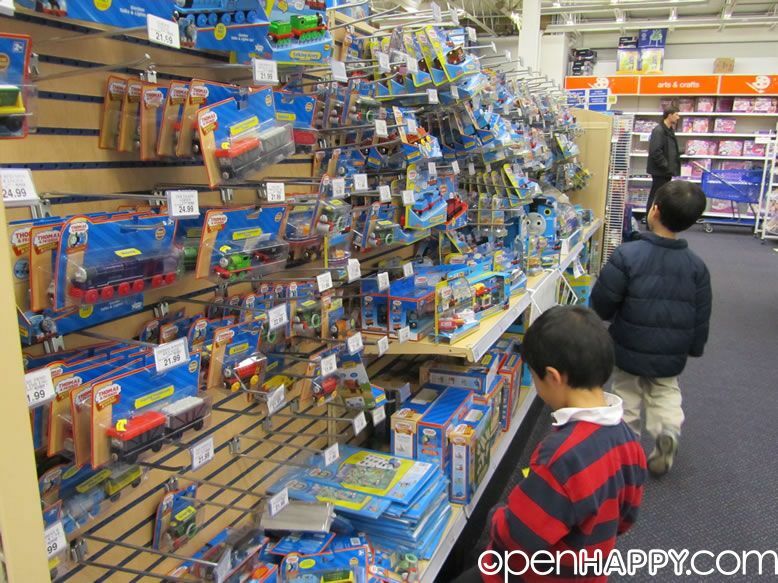 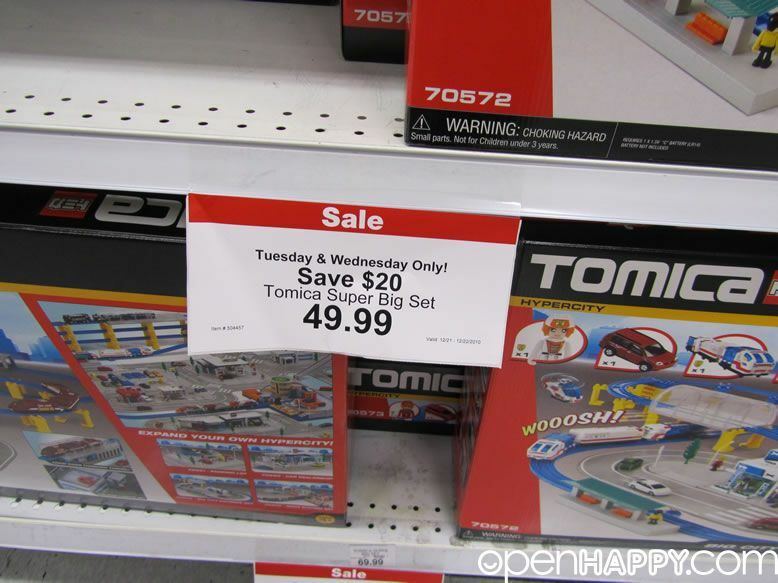 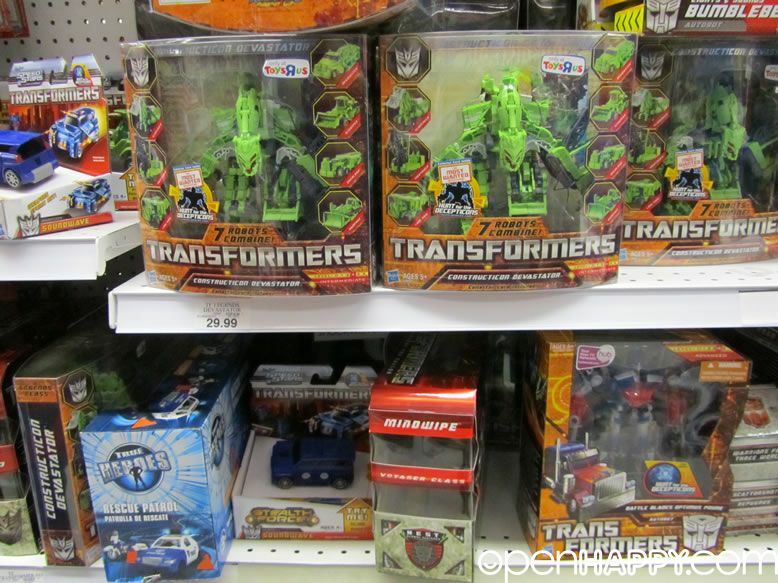 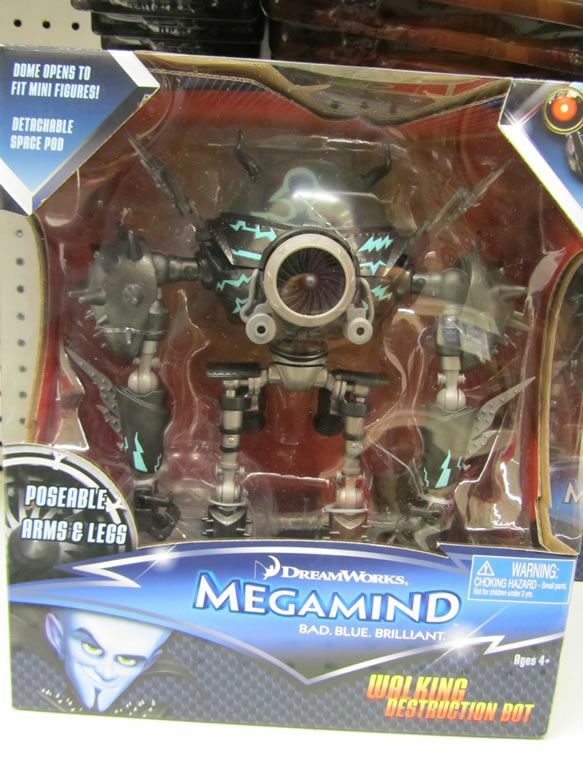 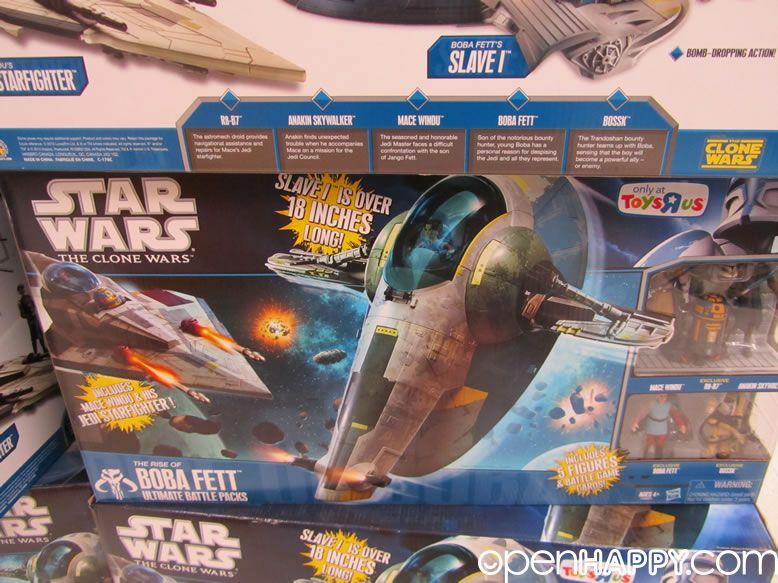 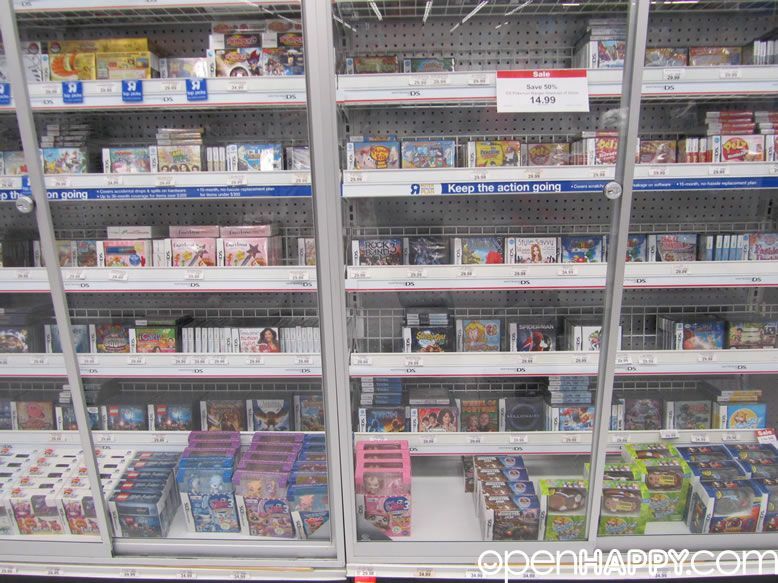 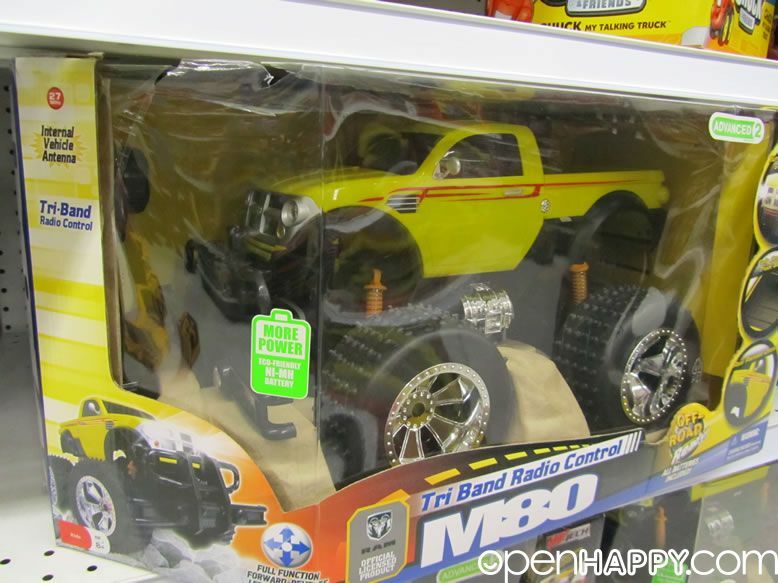 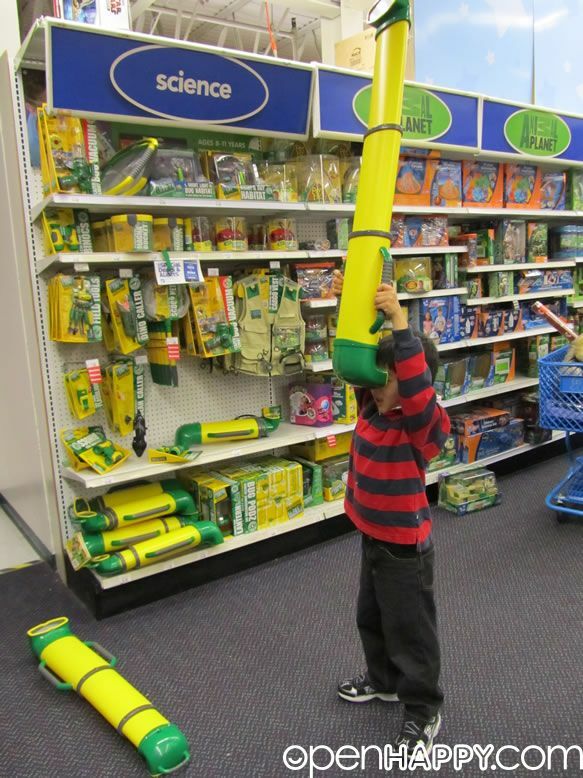 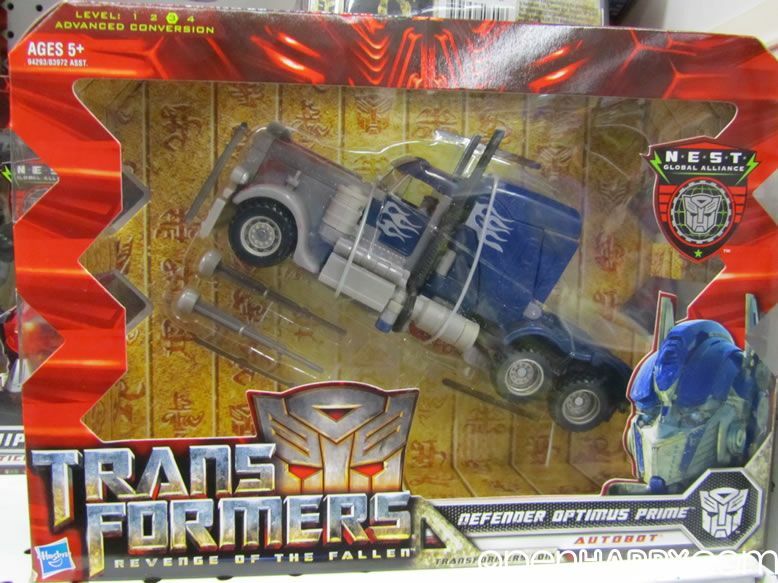 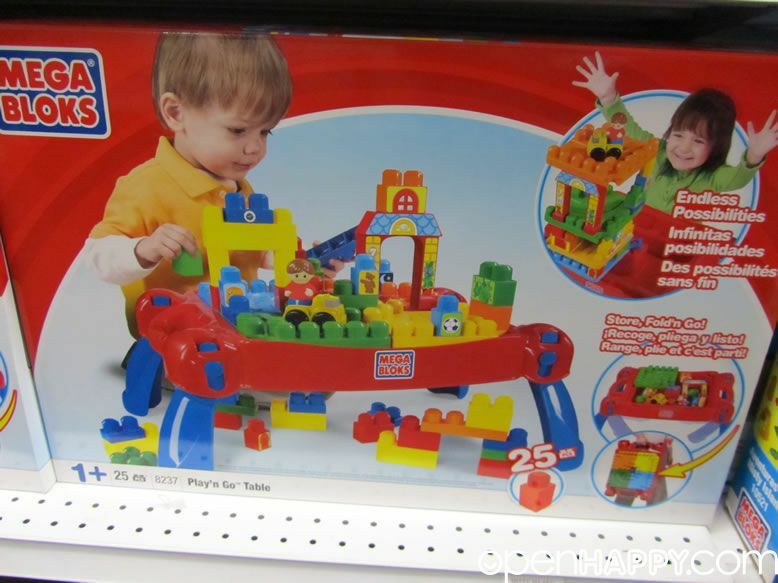 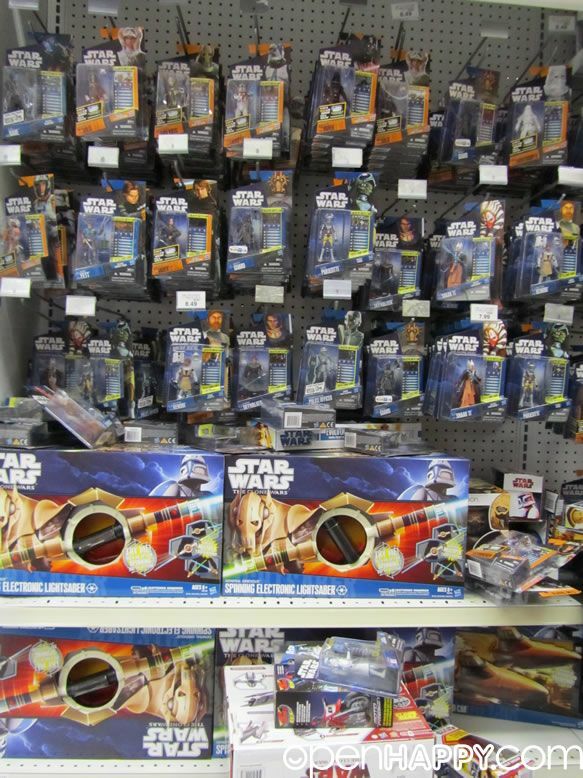 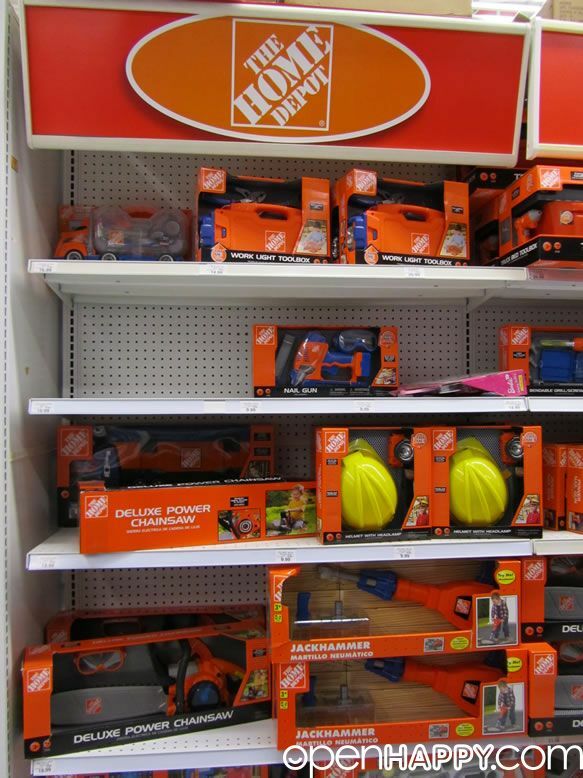 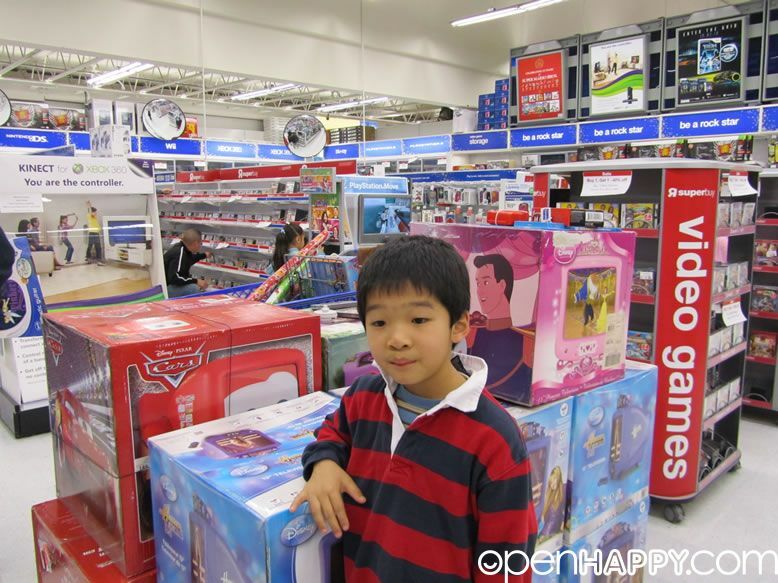 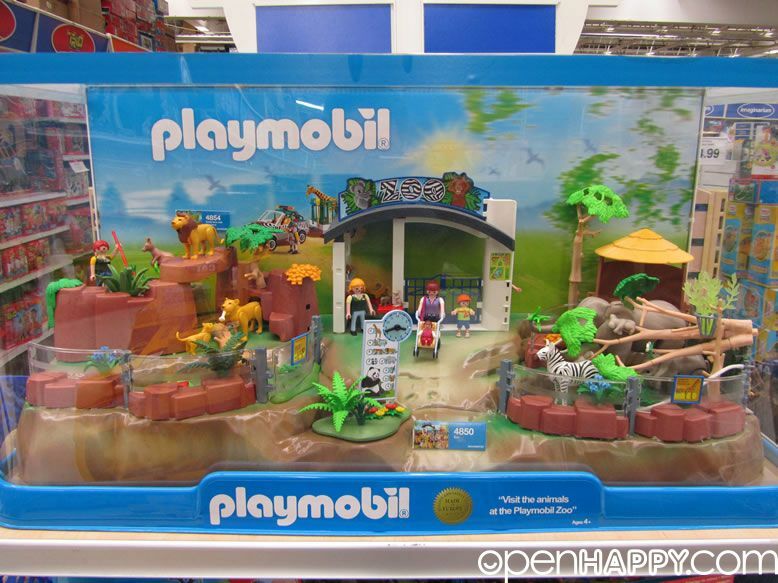 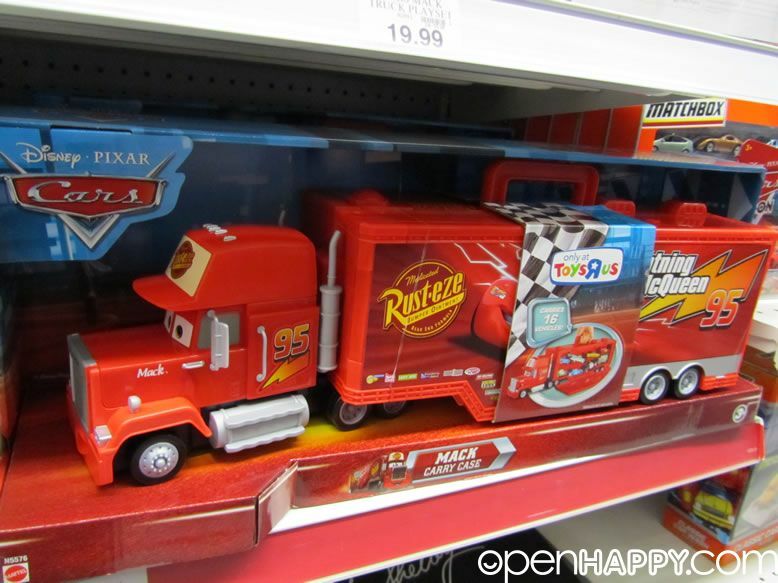 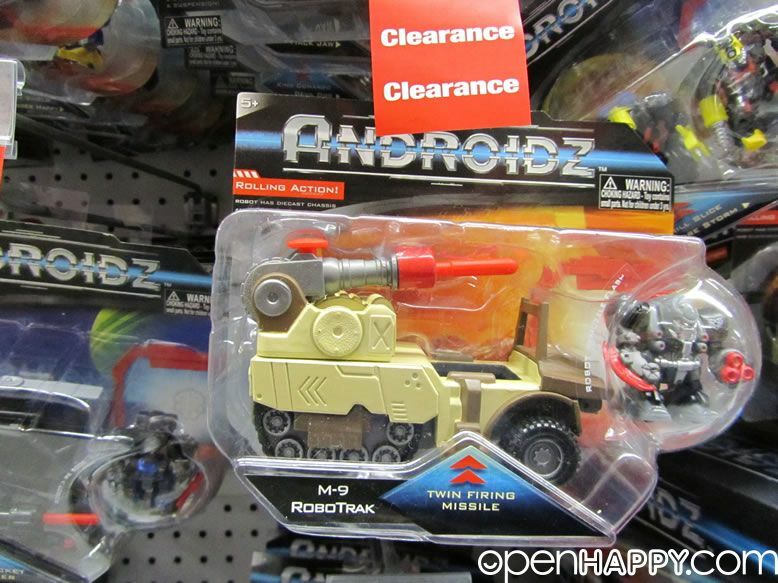 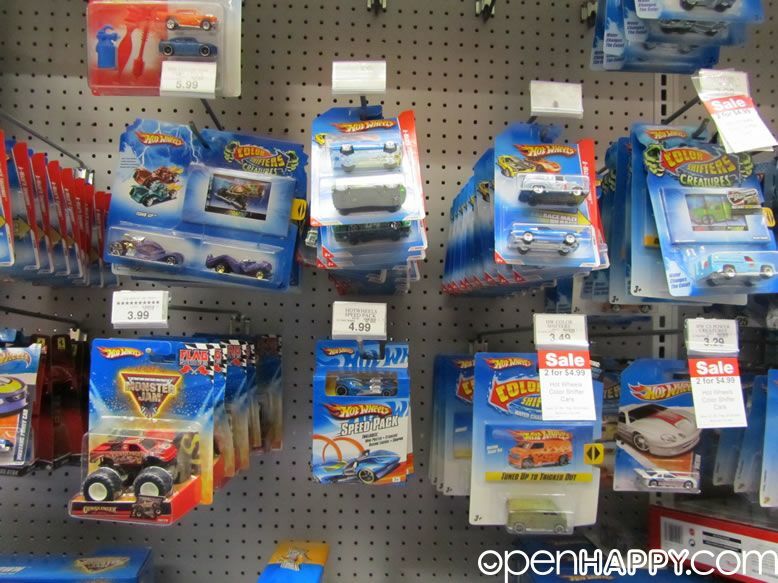 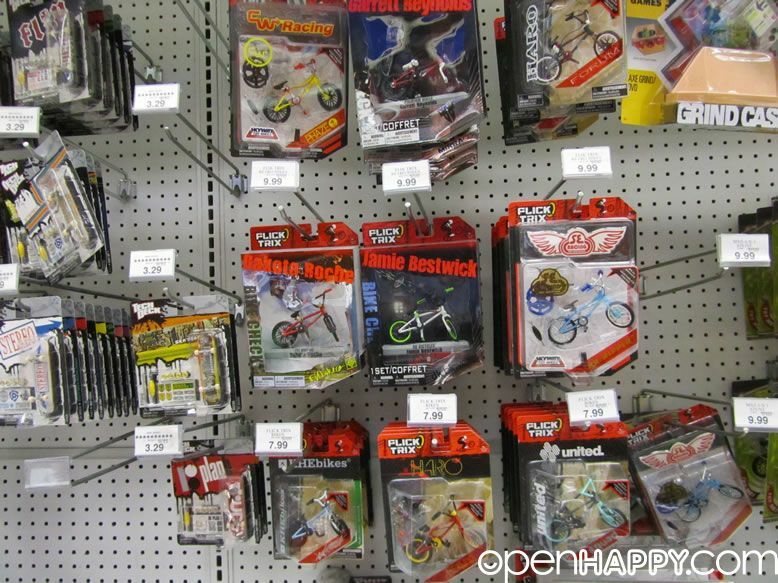 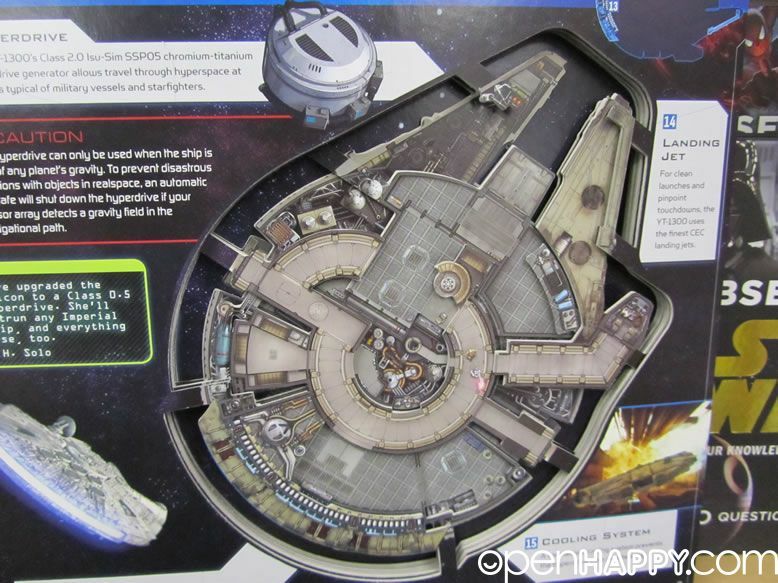 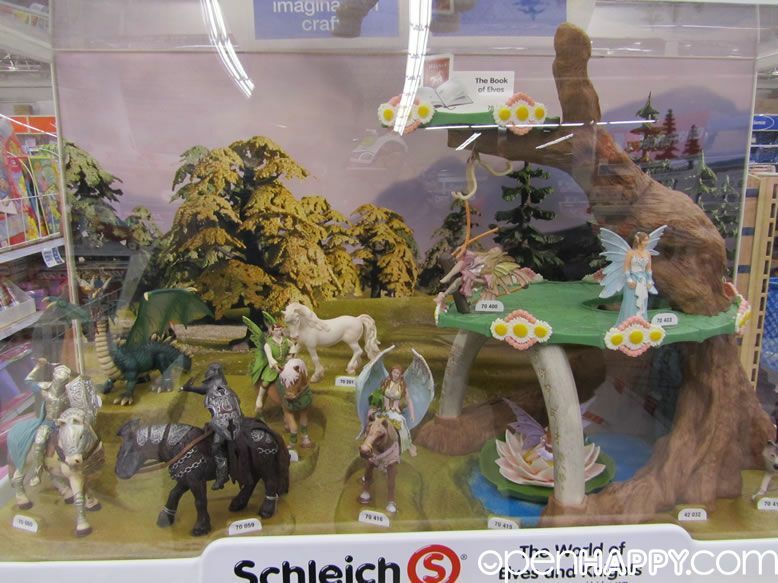 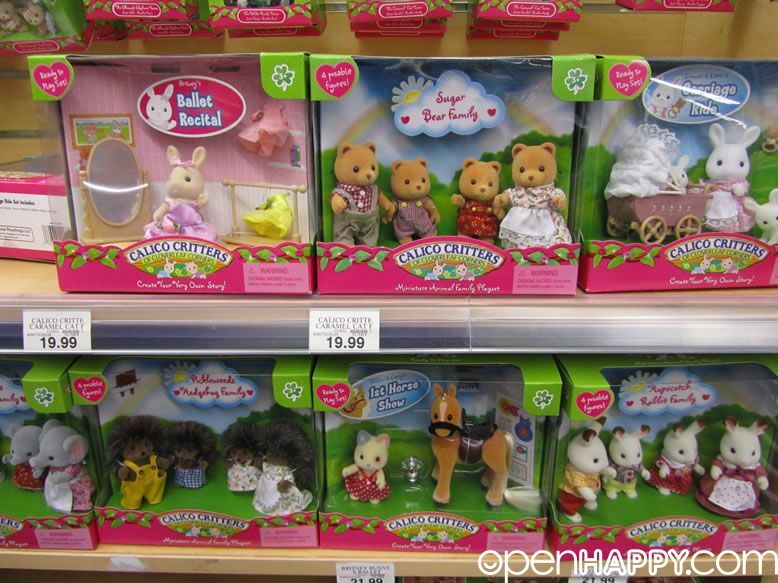 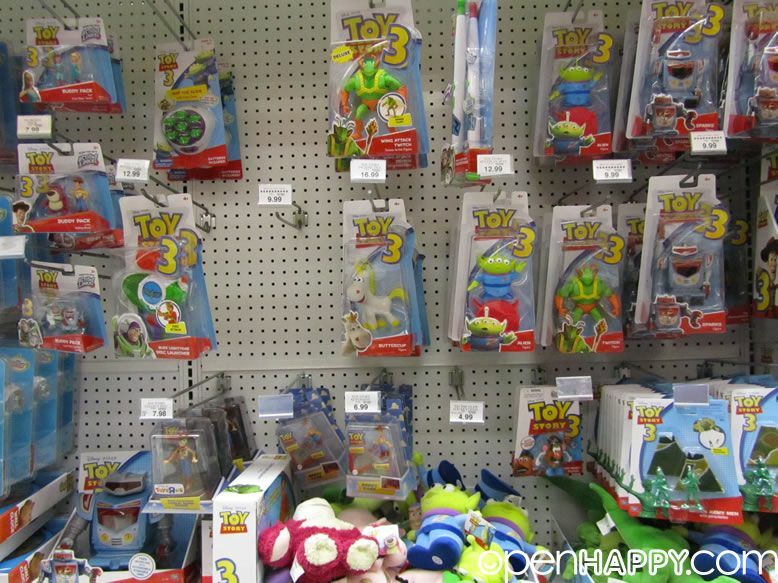 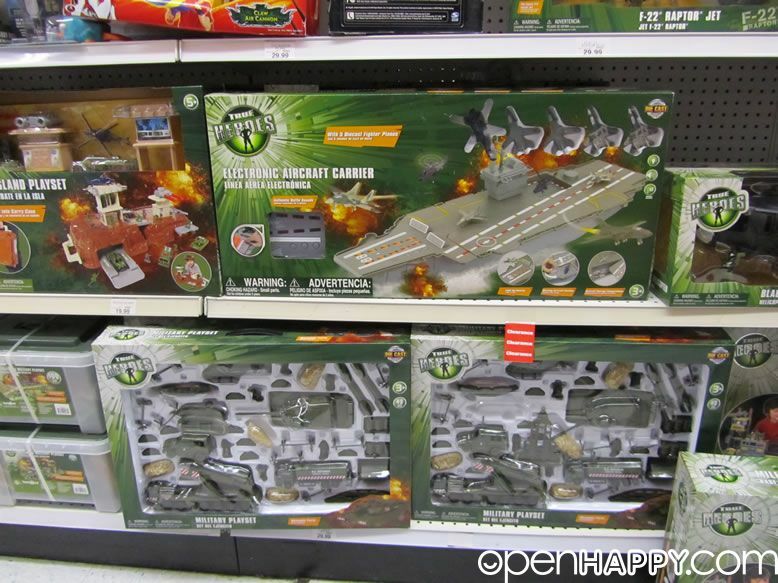 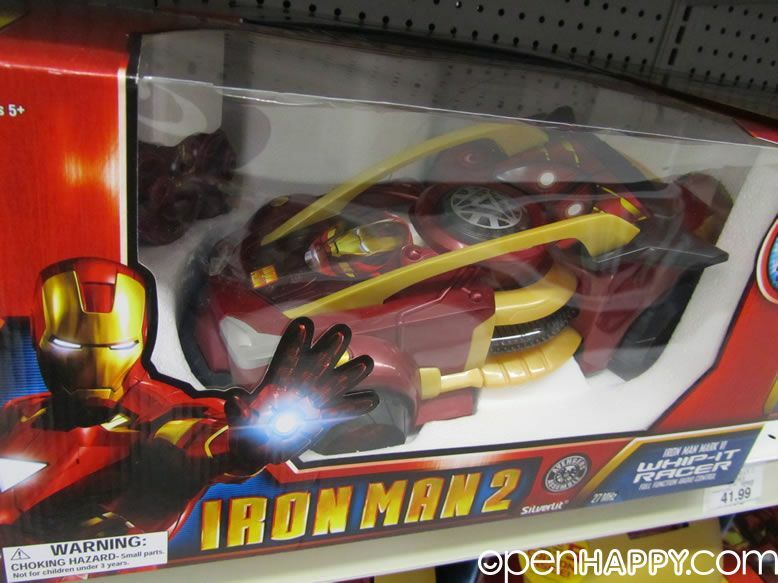 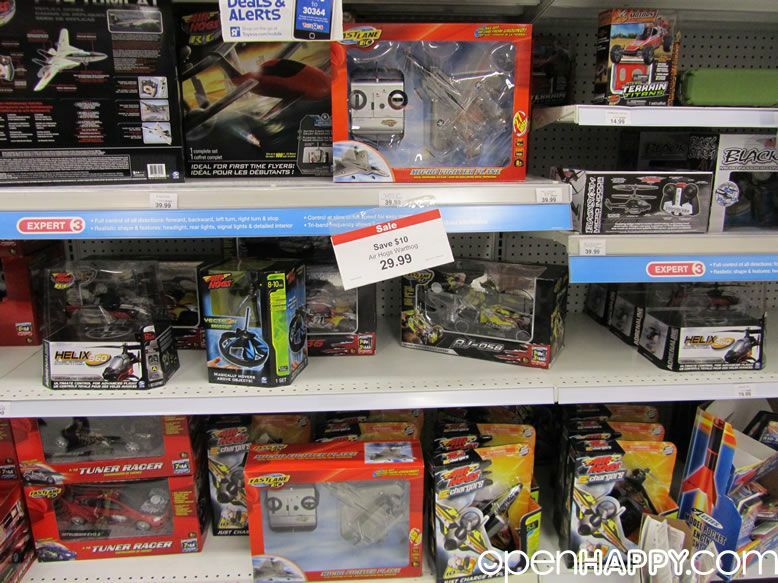 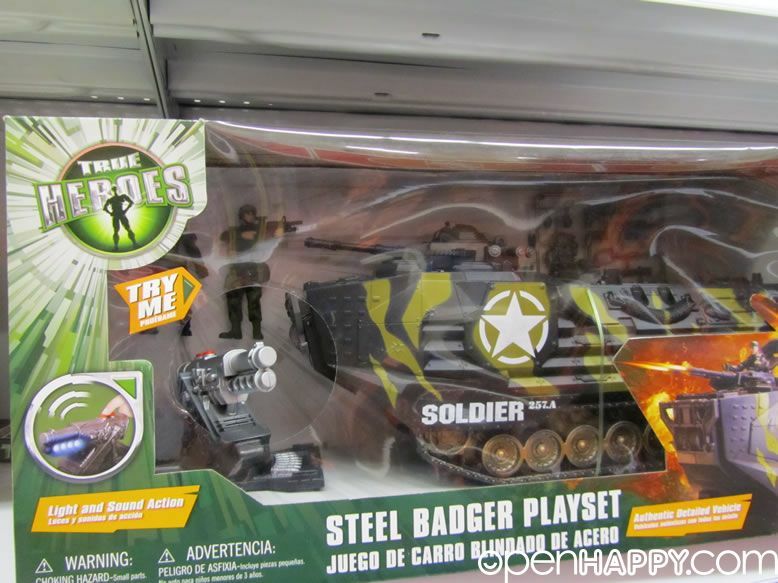 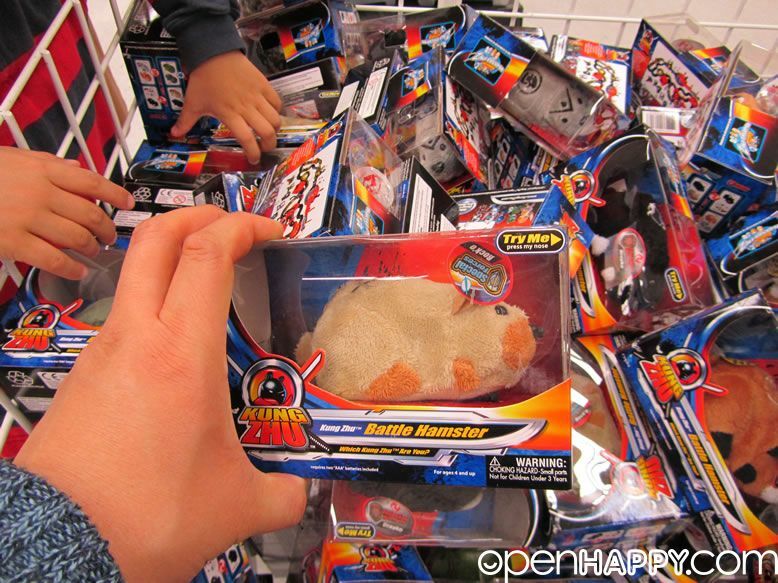 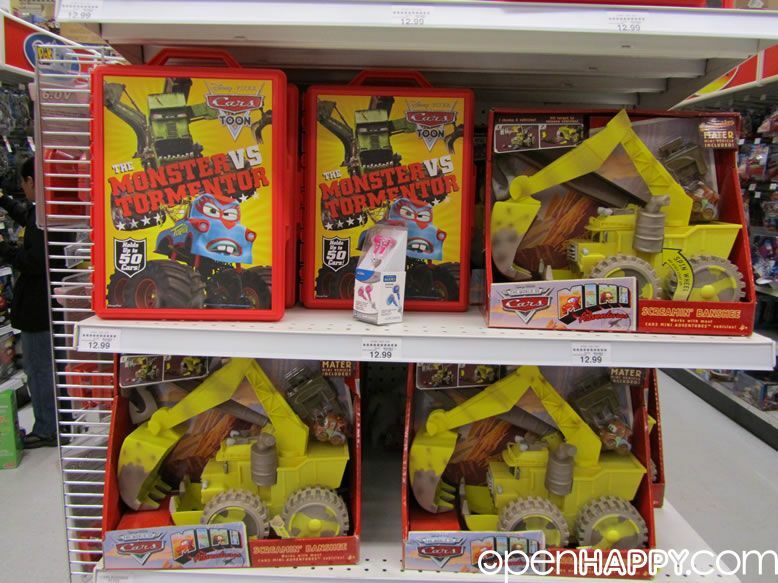 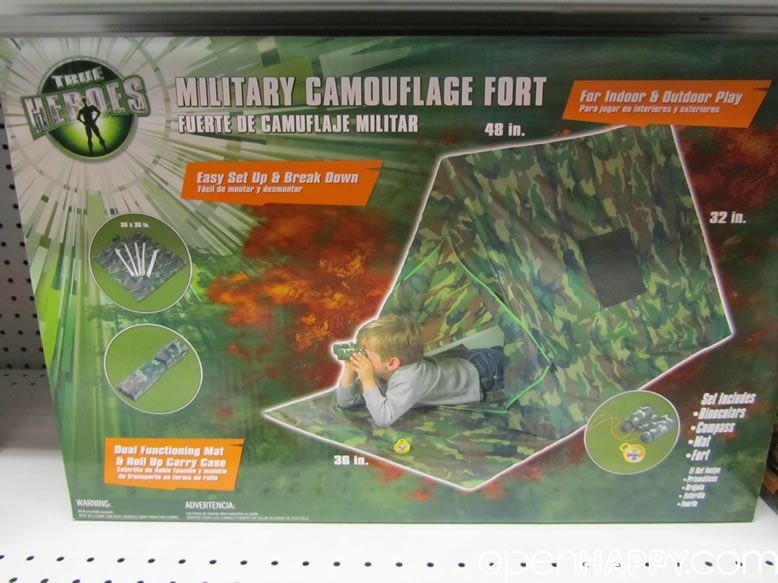 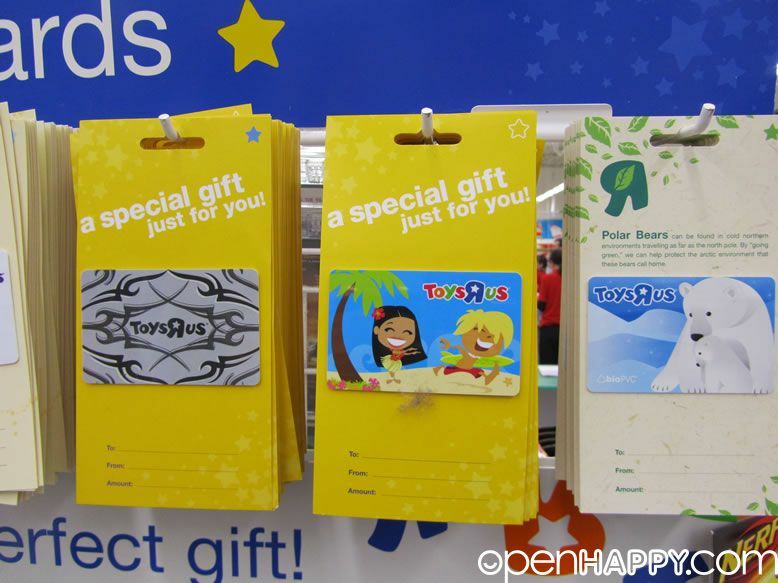 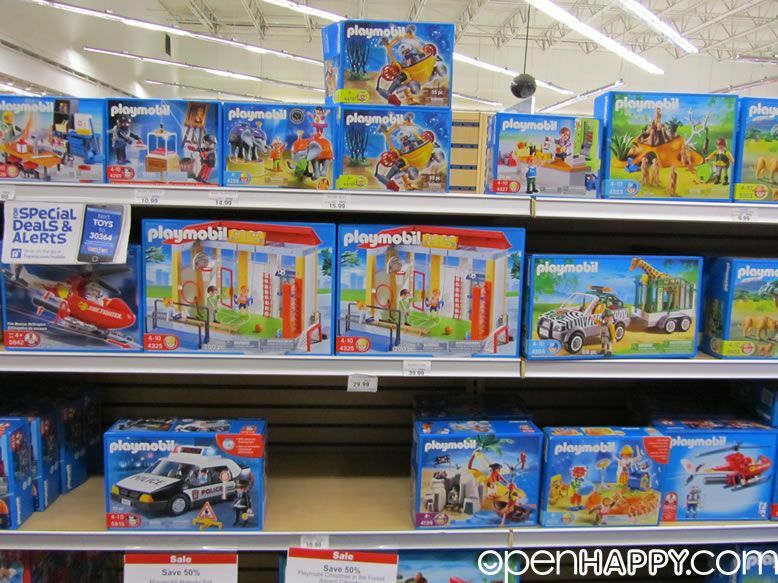 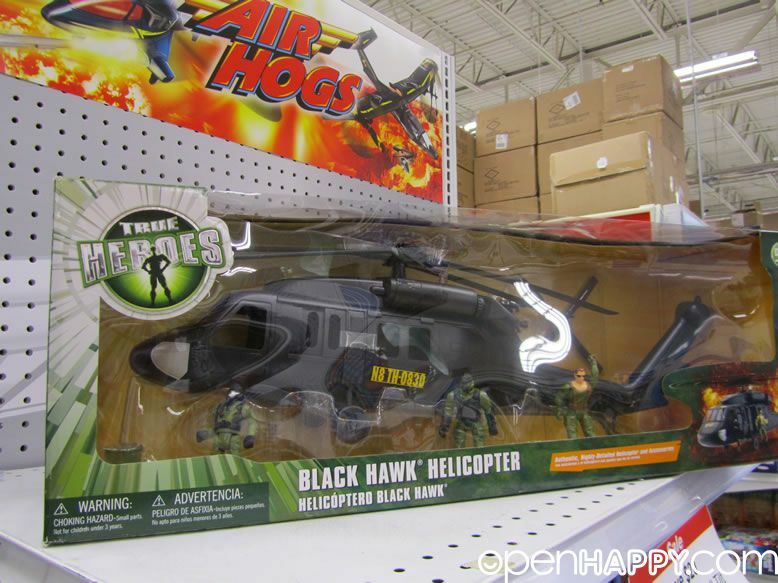 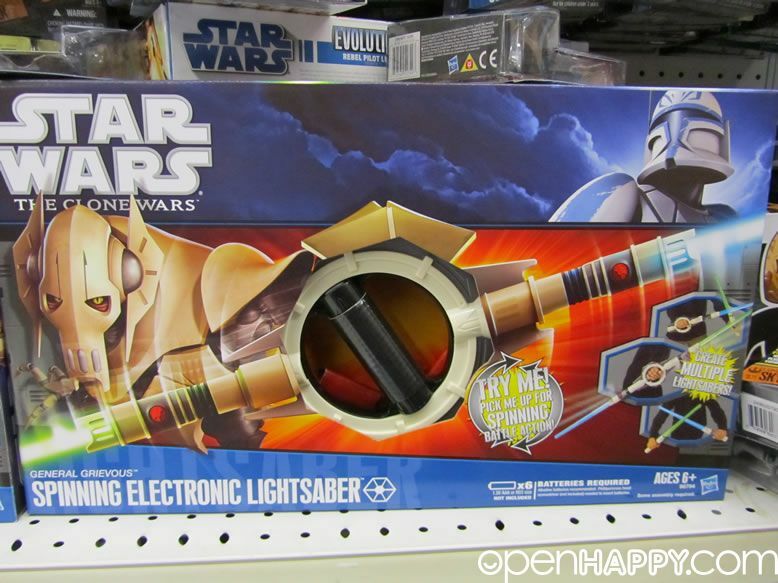 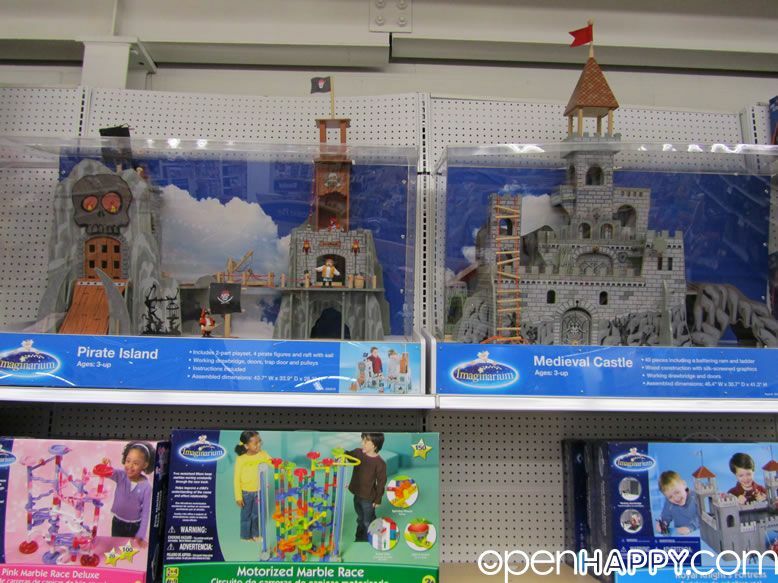 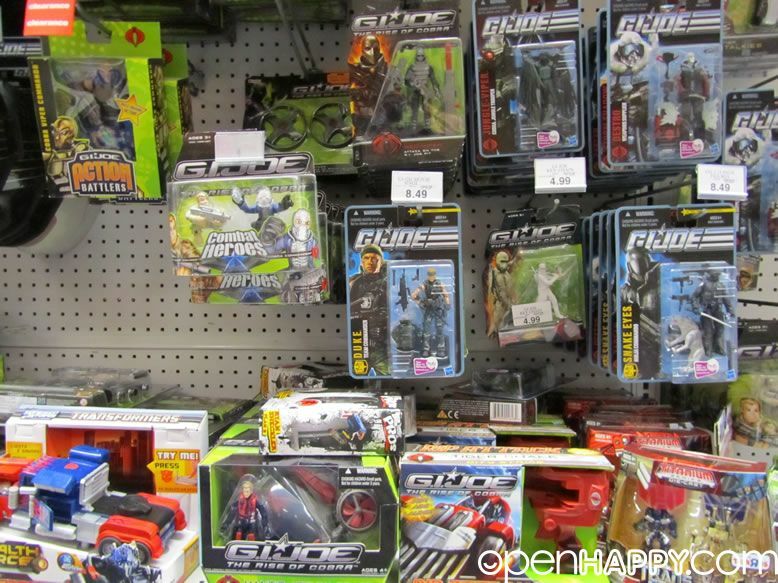 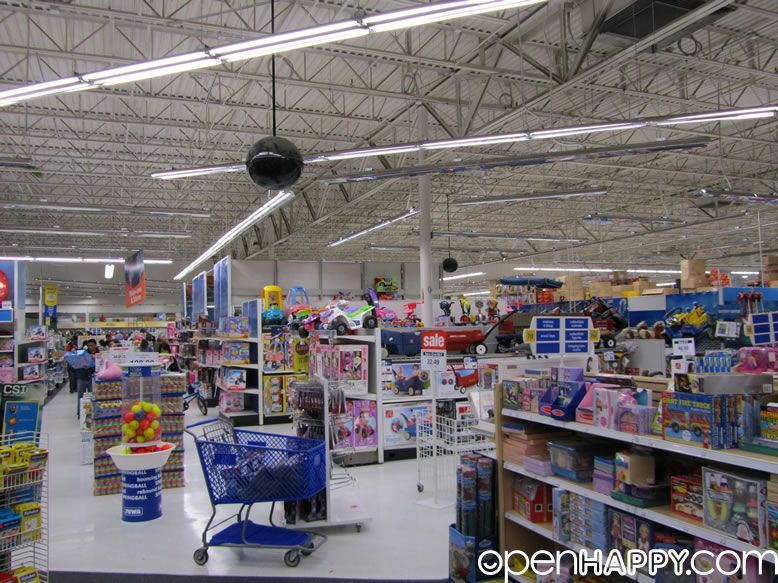 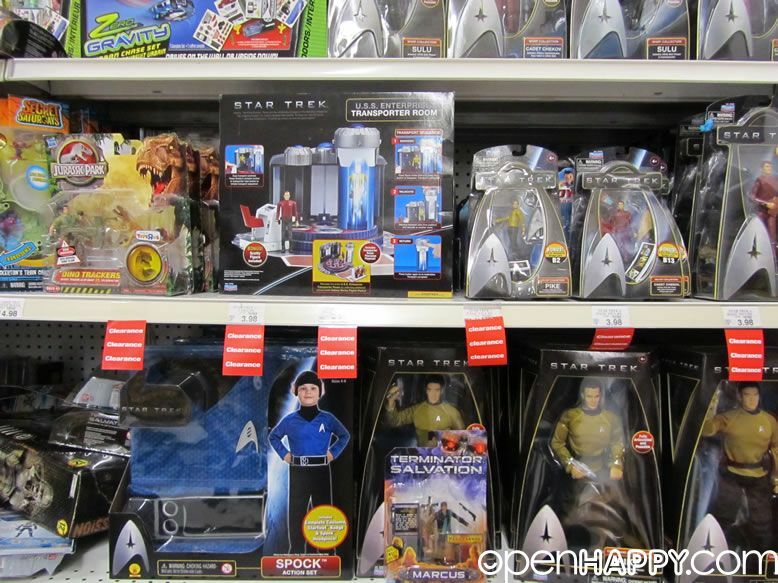 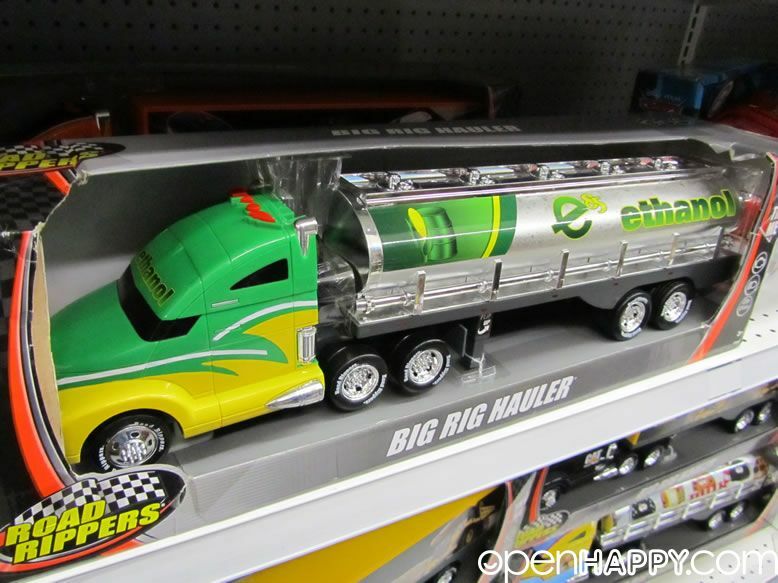 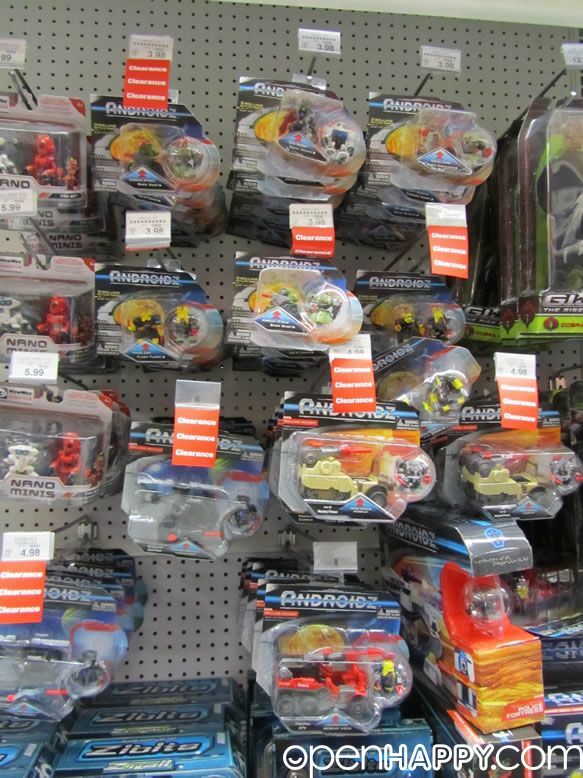 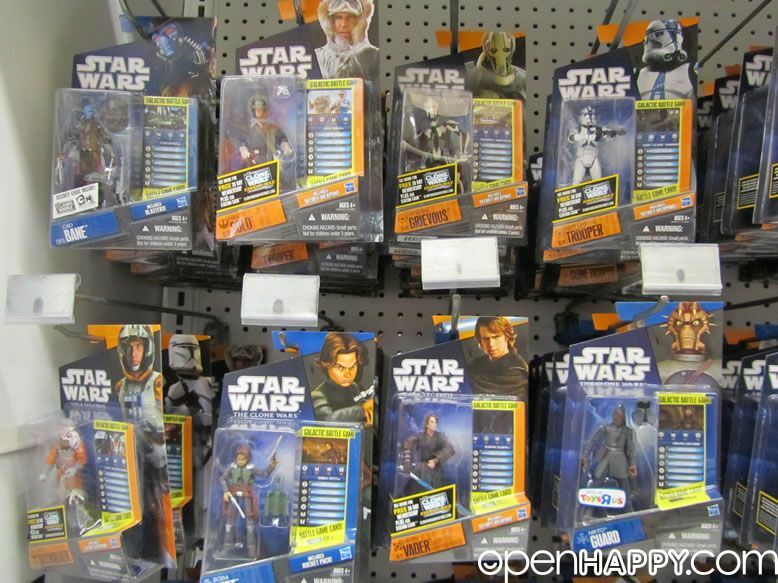 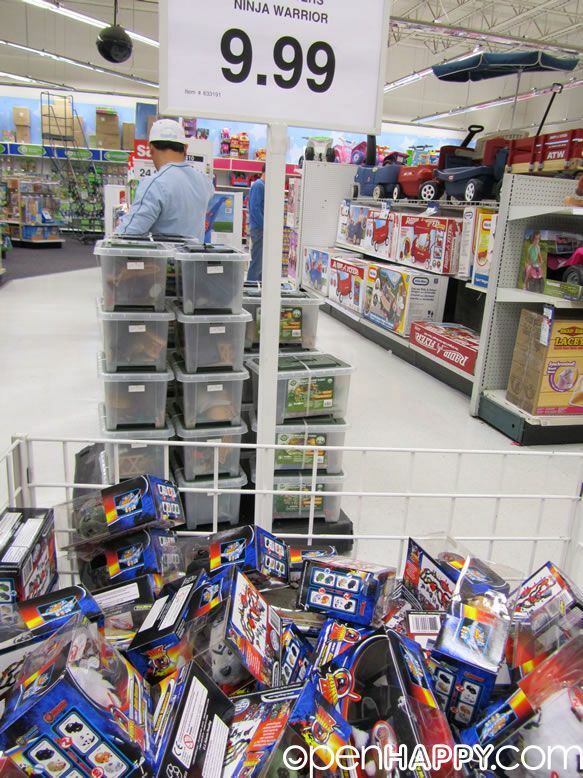 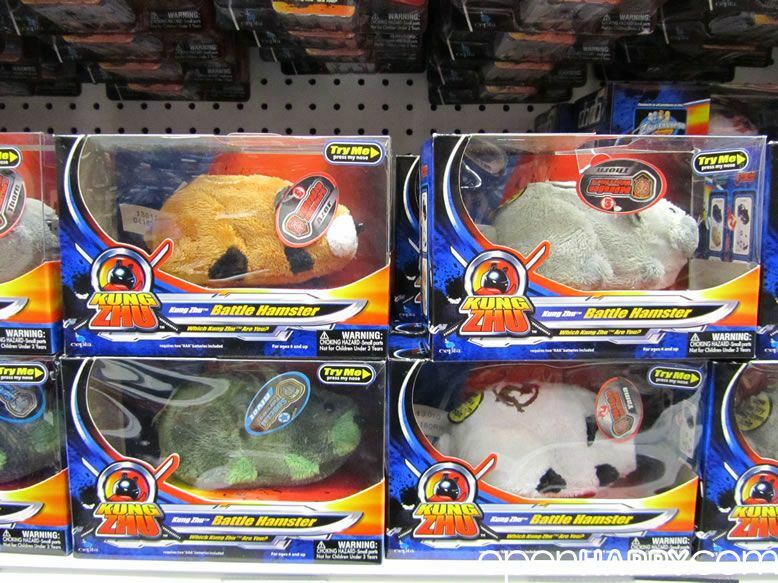 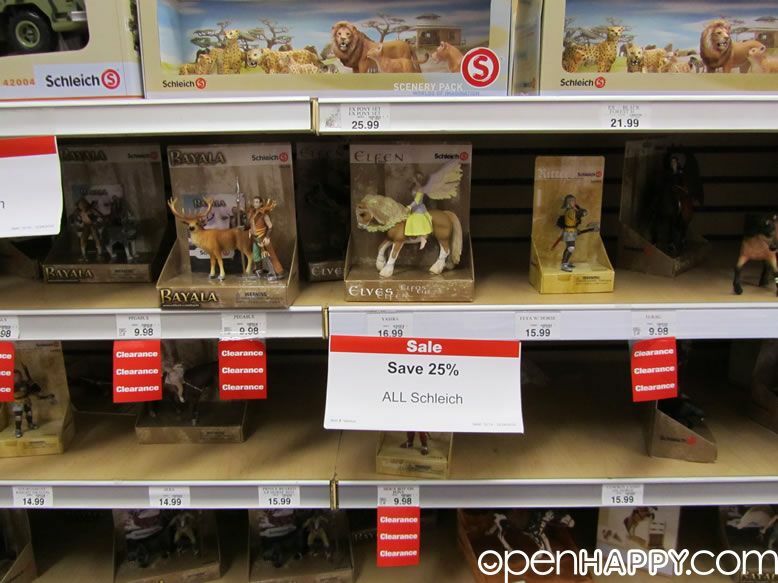 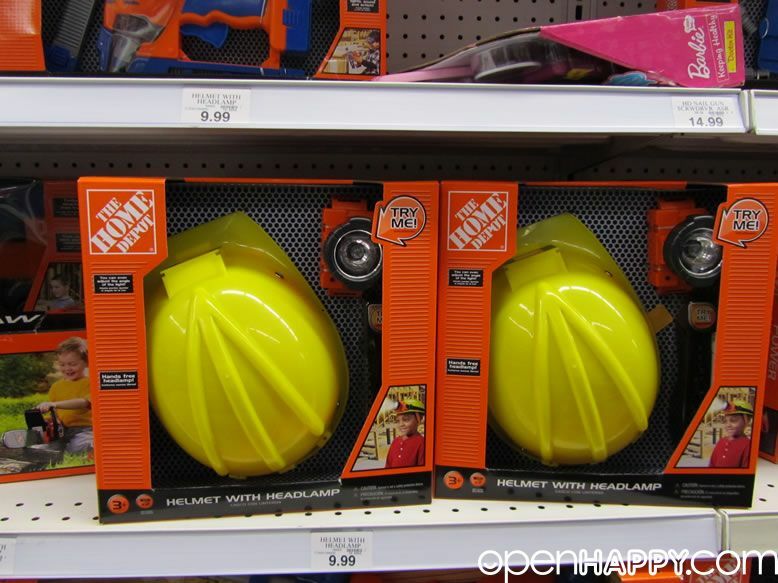 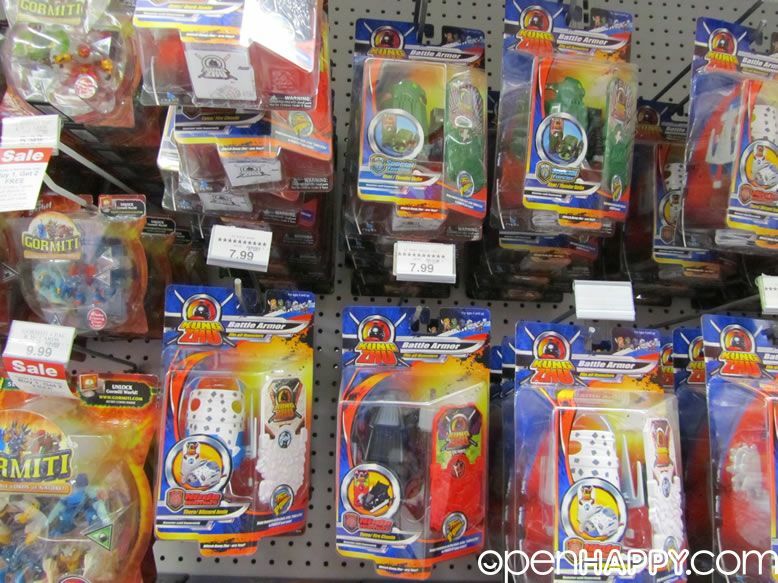 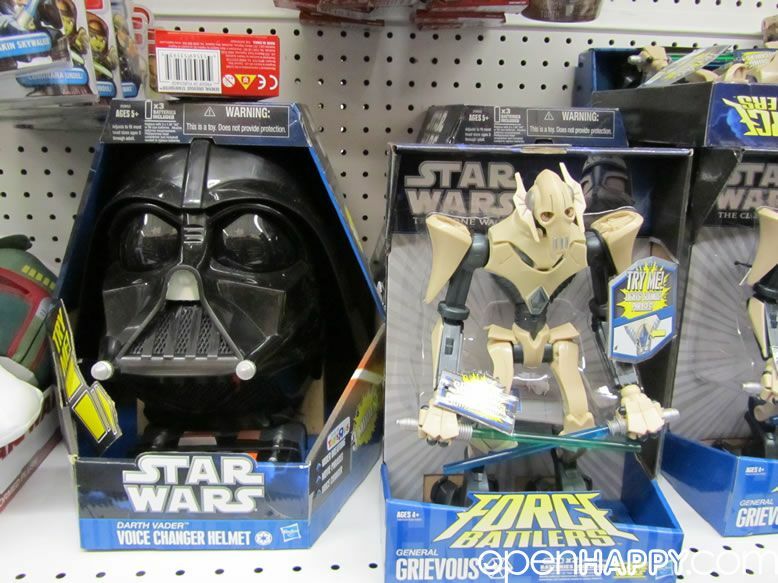 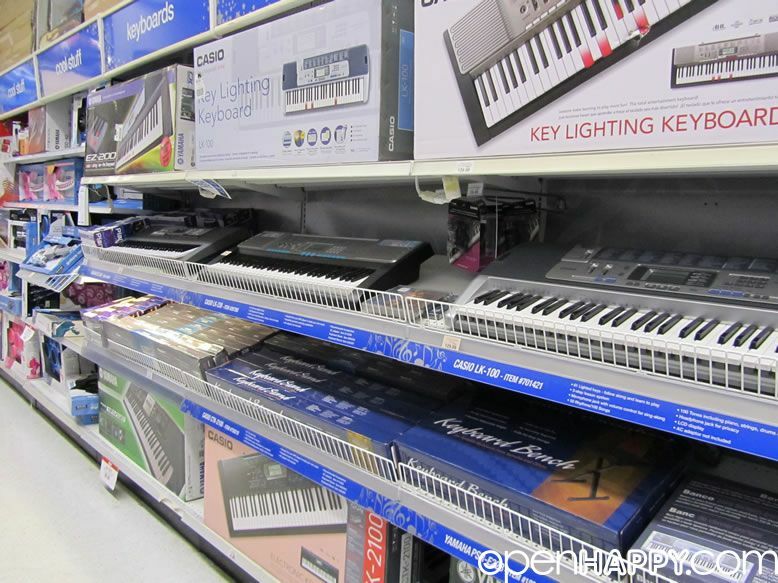 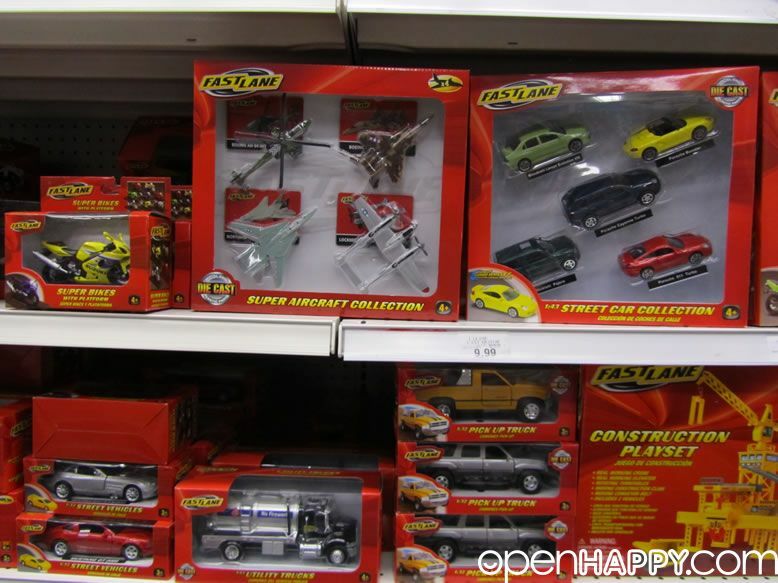 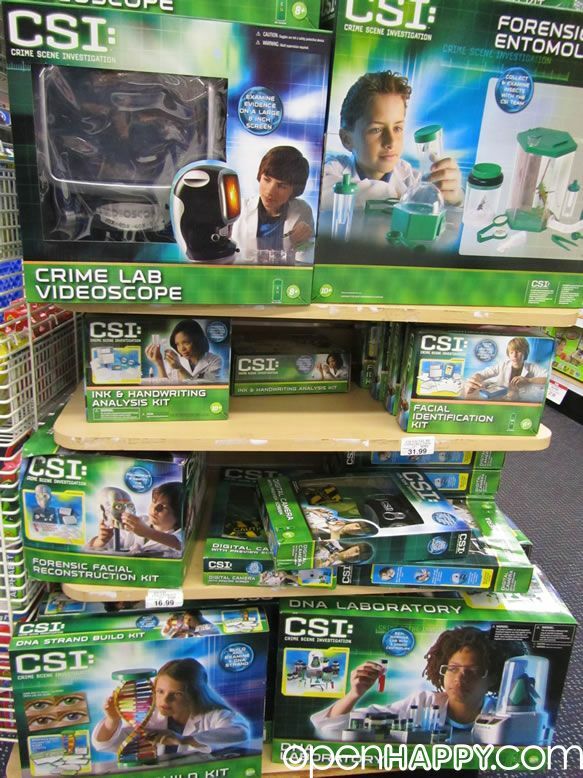 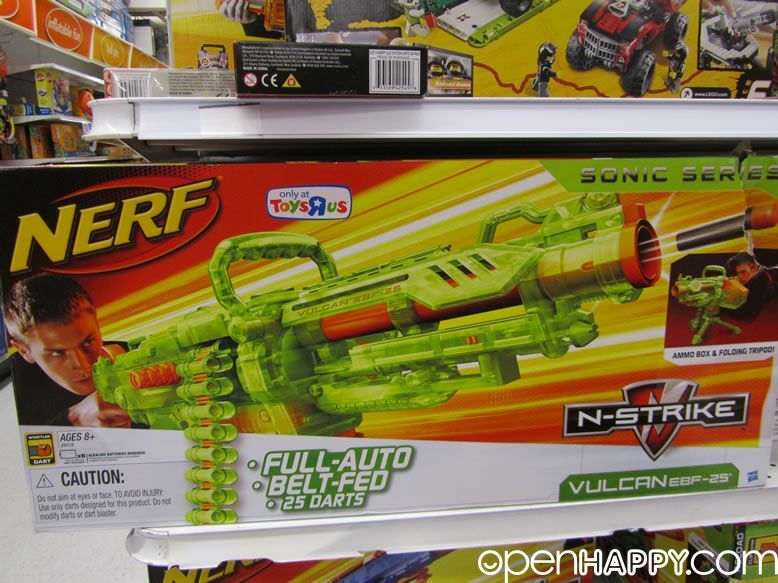 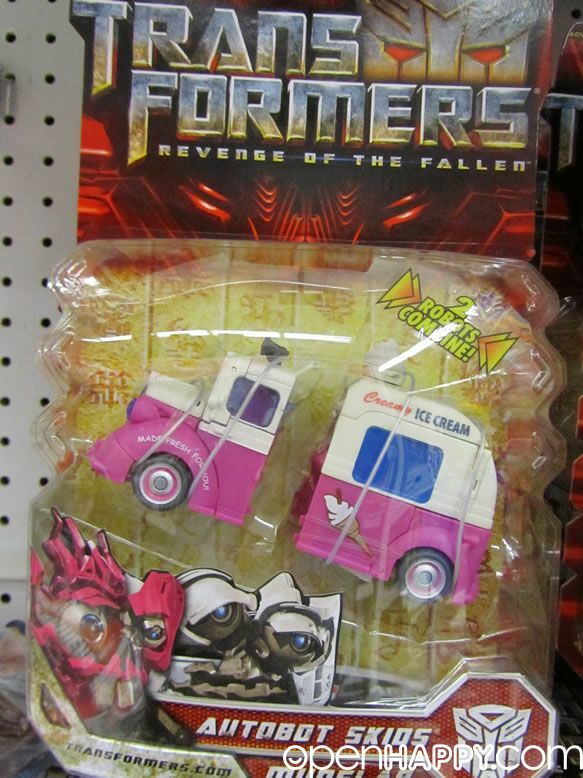 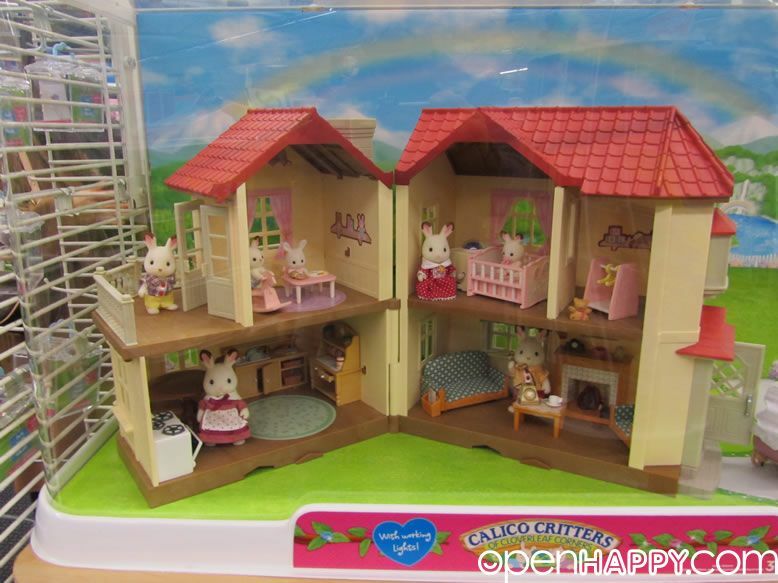 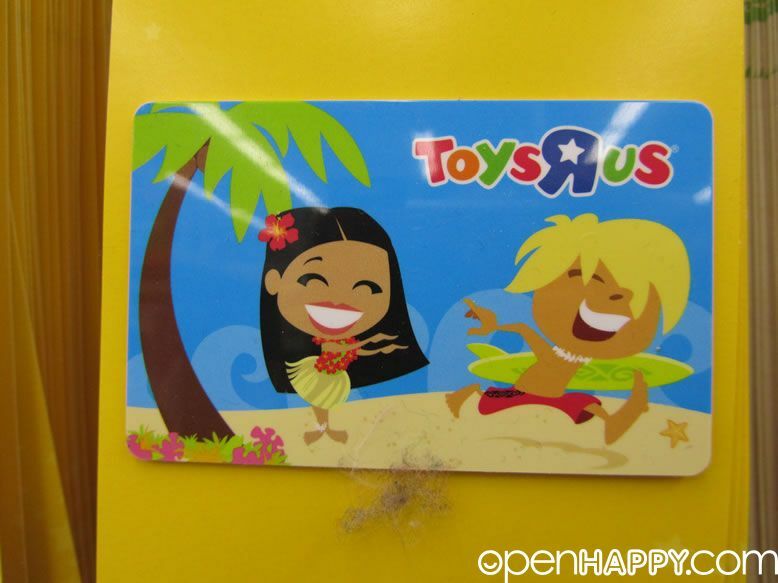 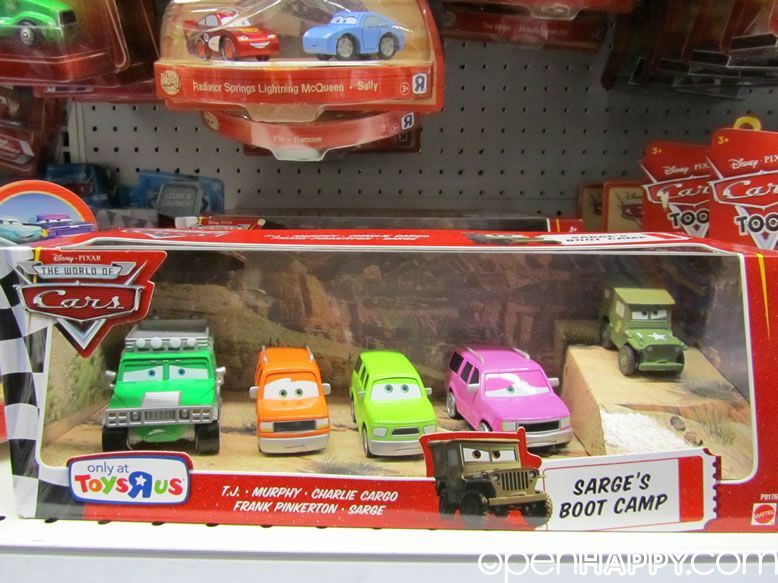 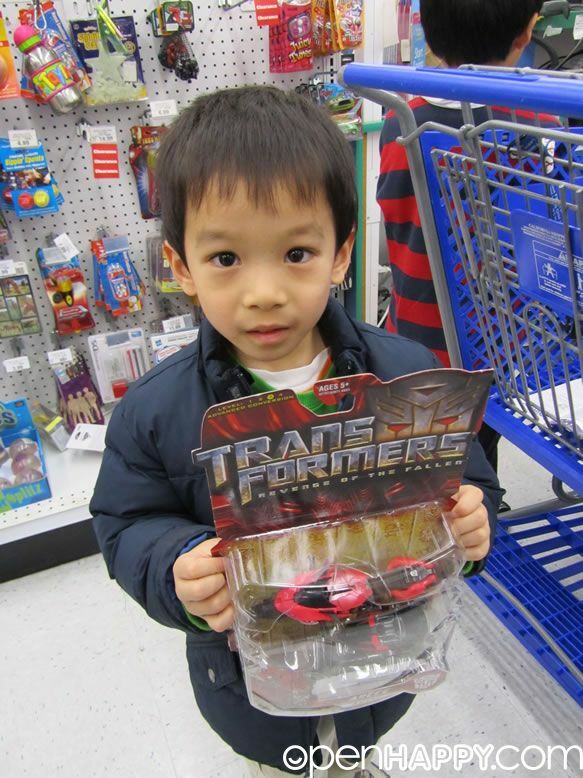 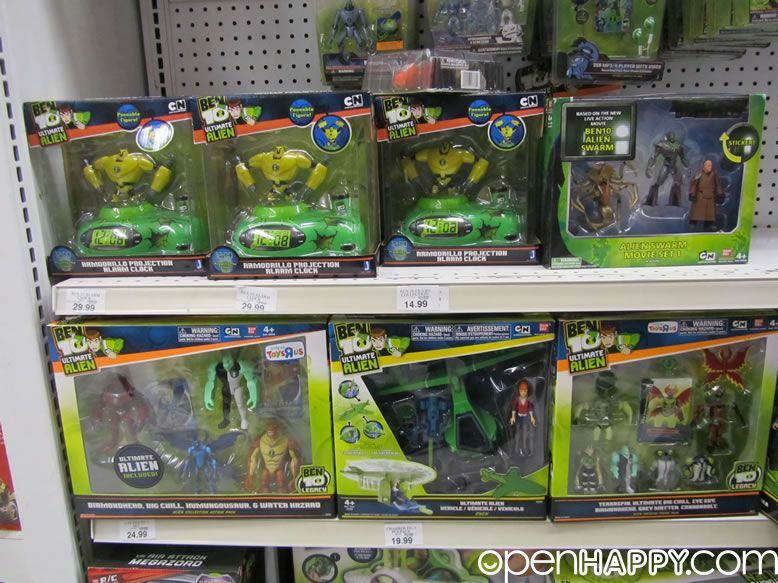 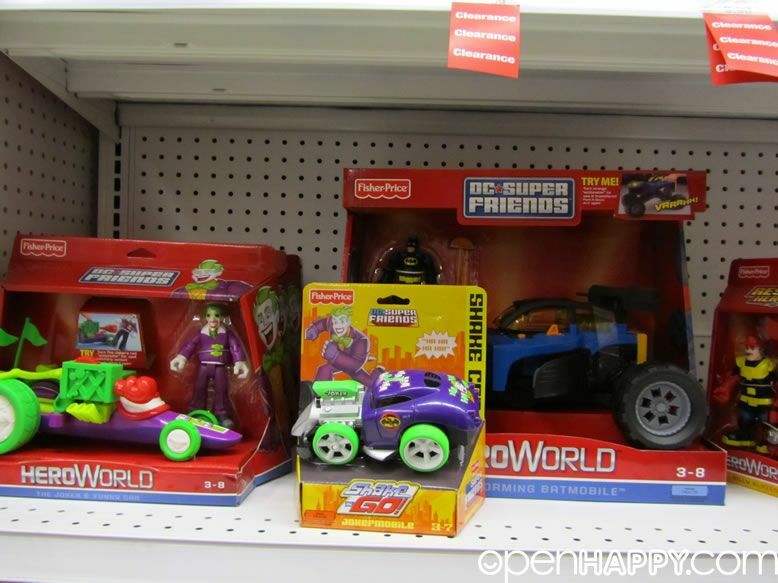 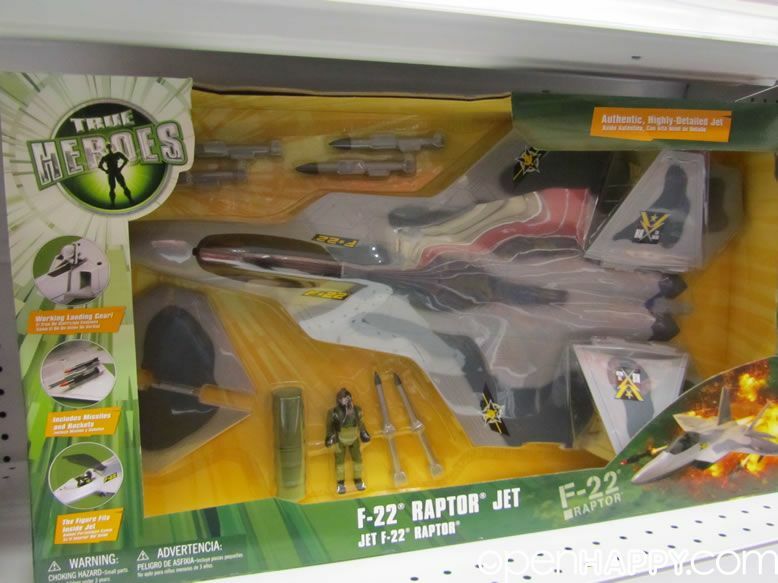 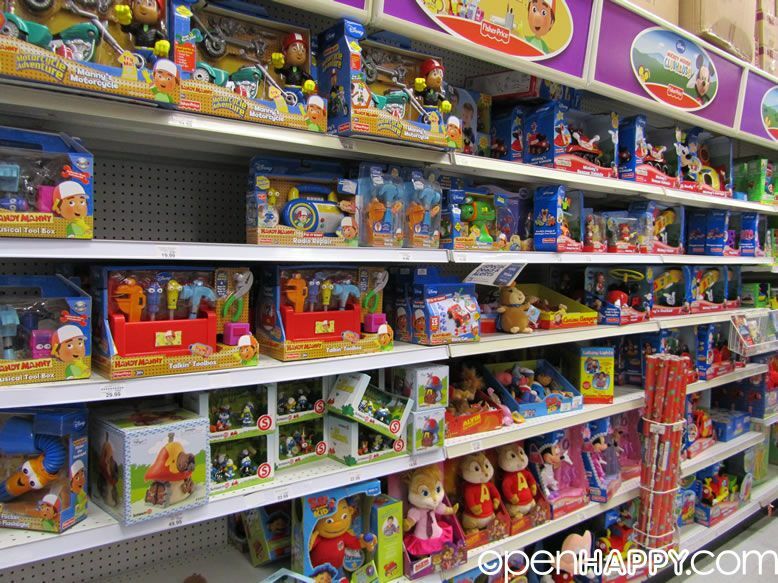 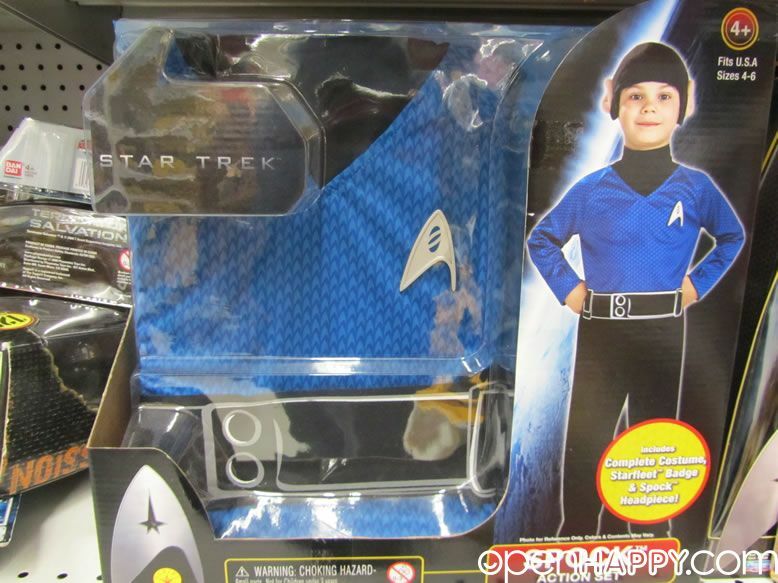 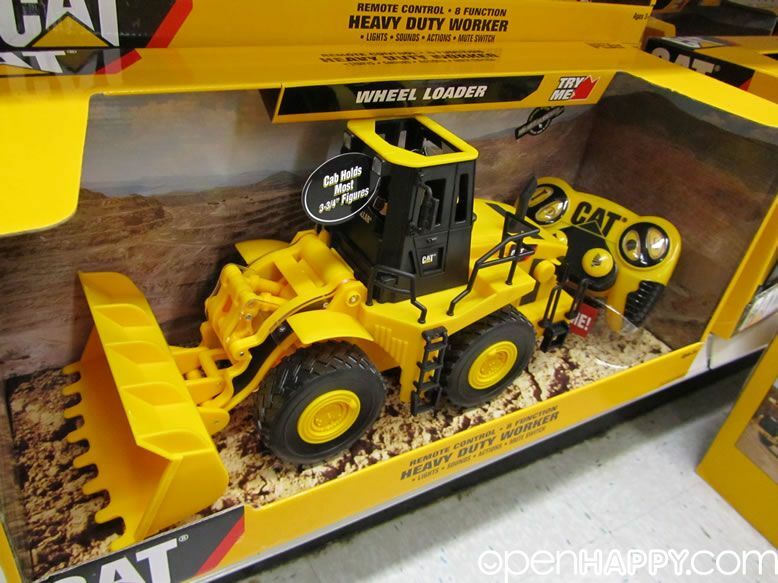 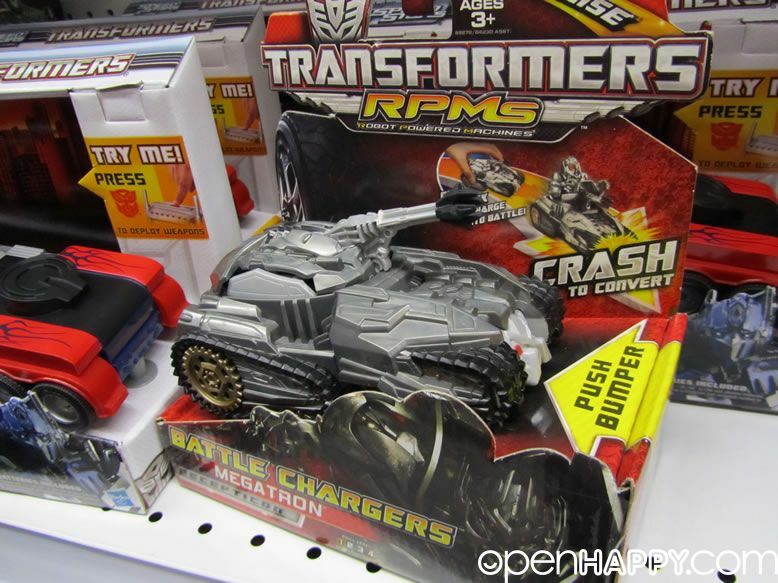 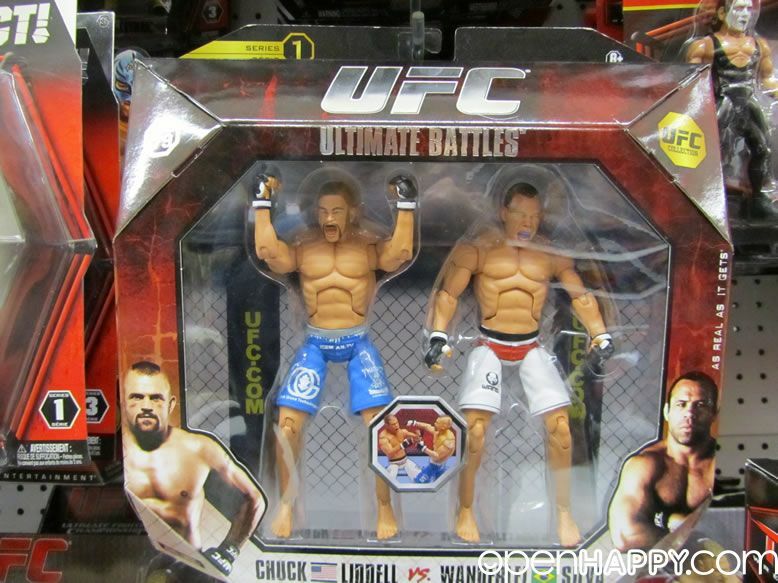 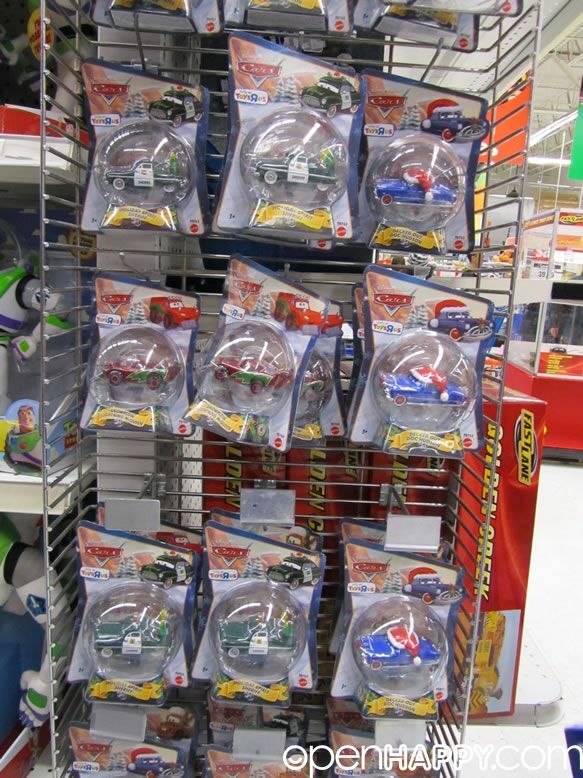 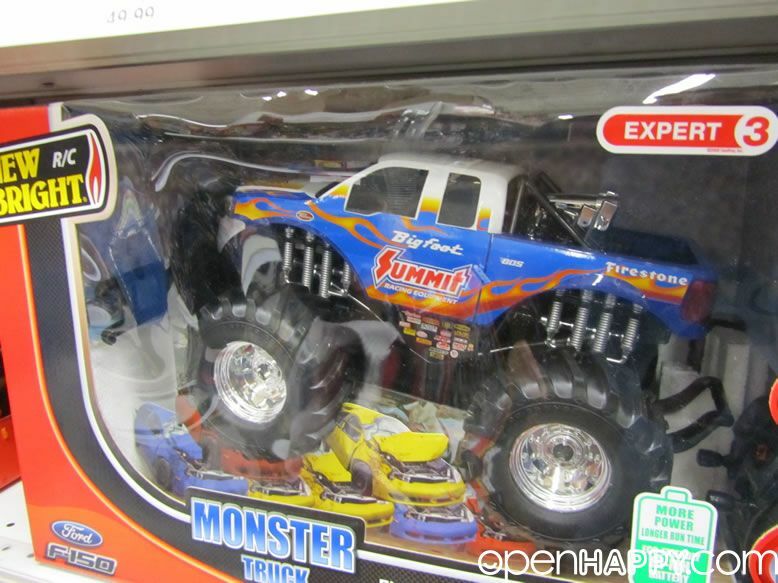 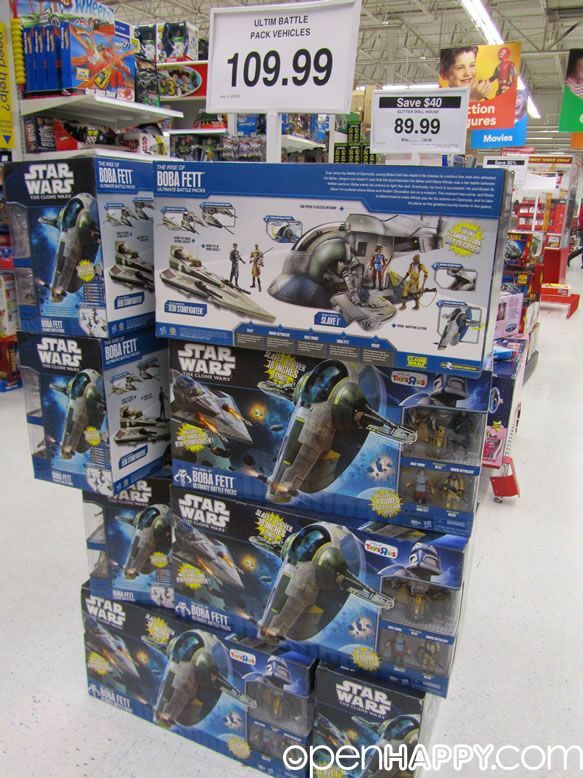 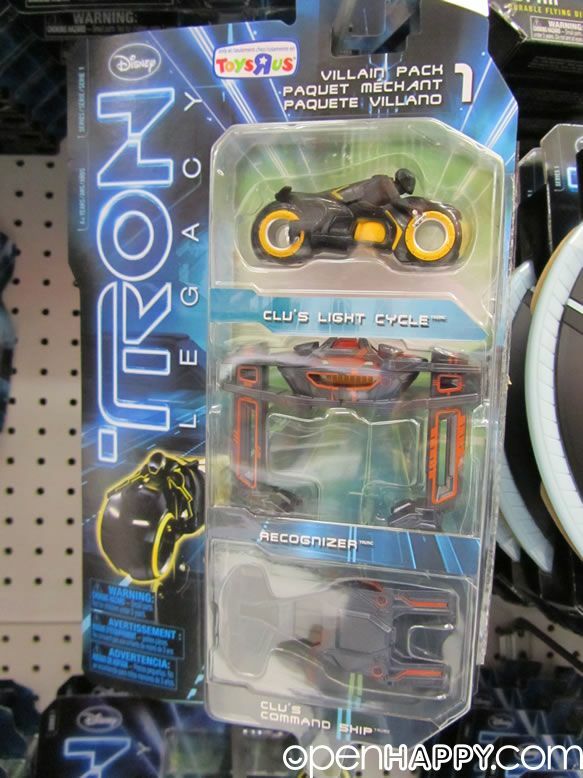 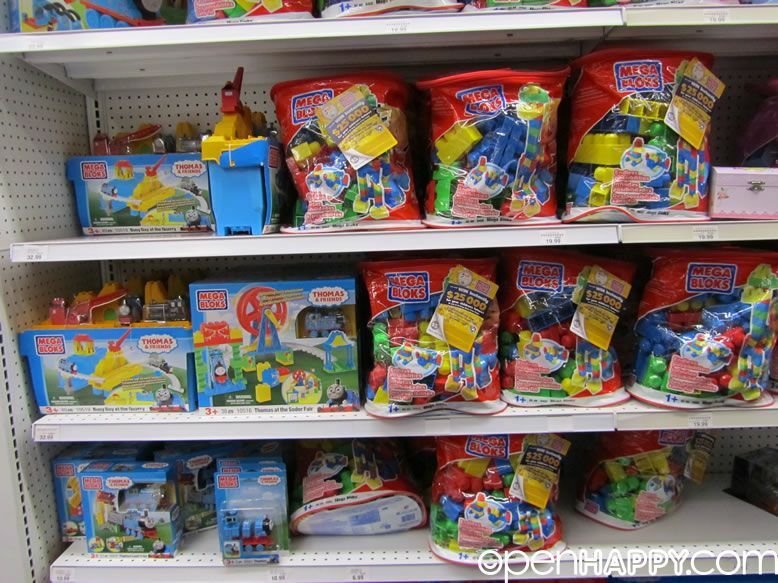 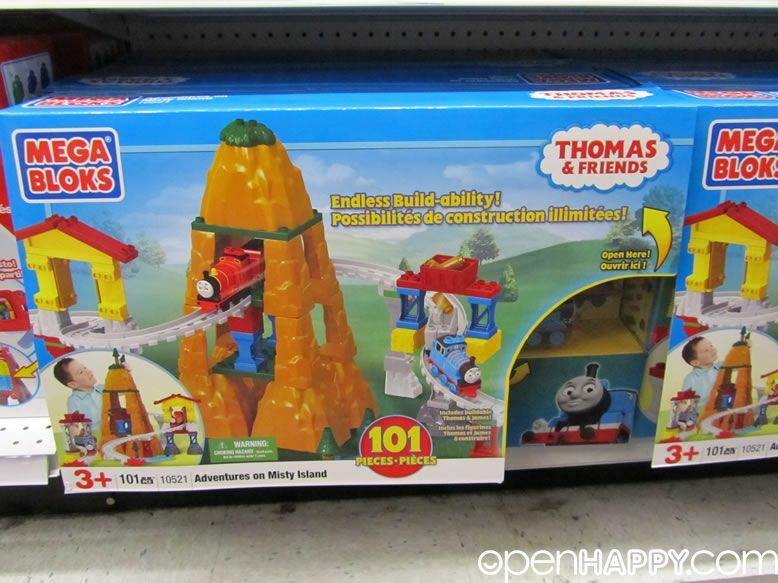 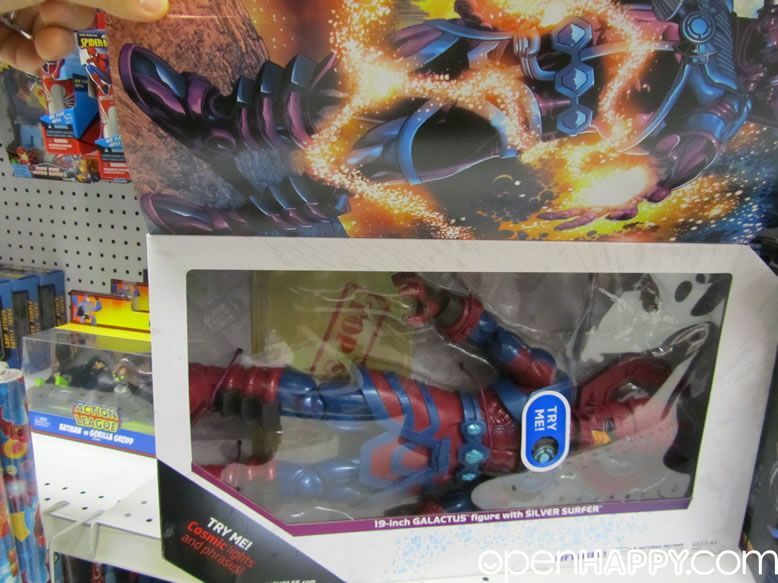 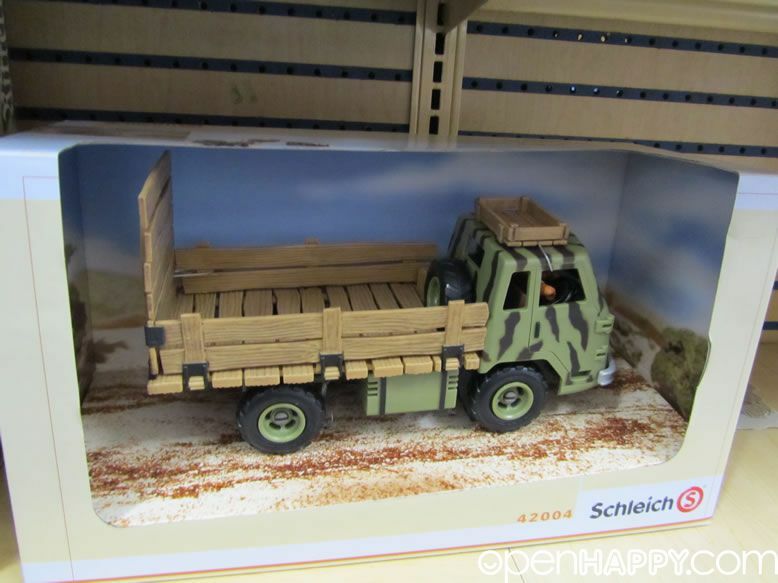 Here are some pictures from Toysrus in the Christmas week in 2010. 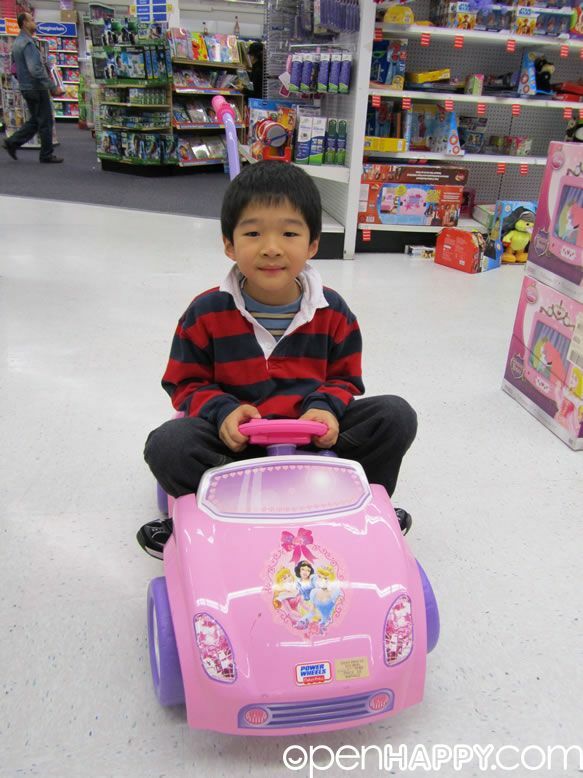 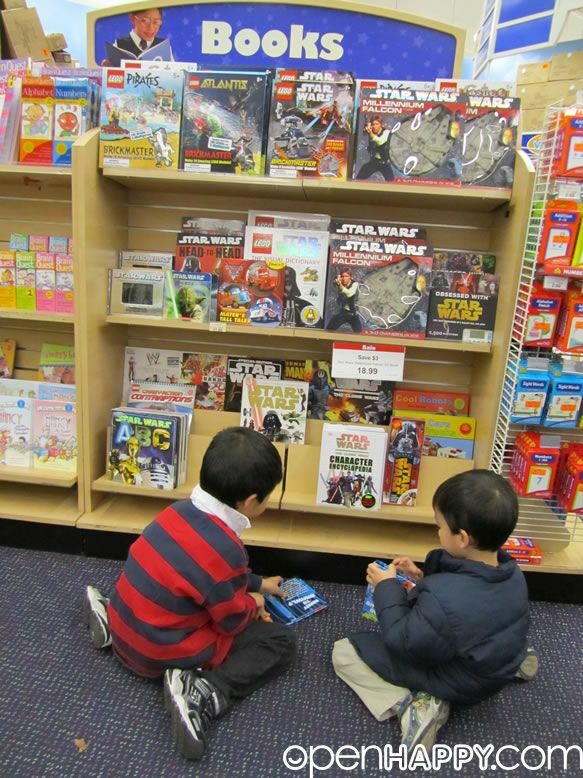 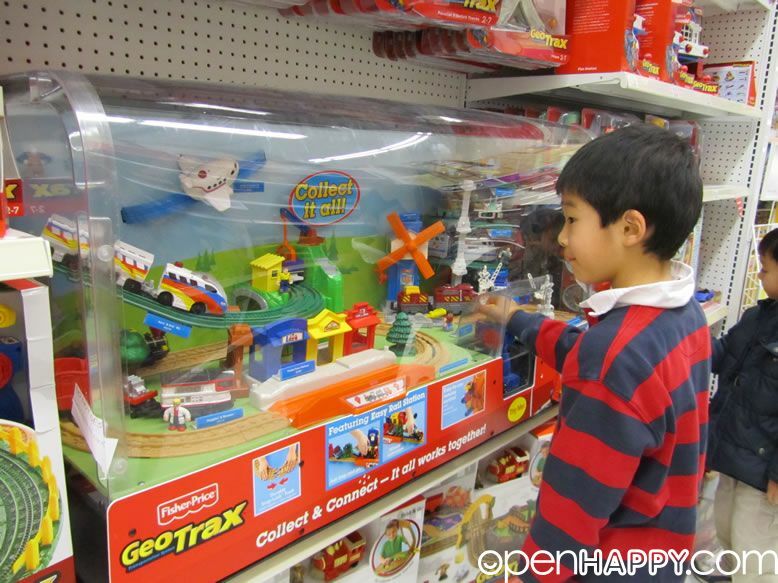 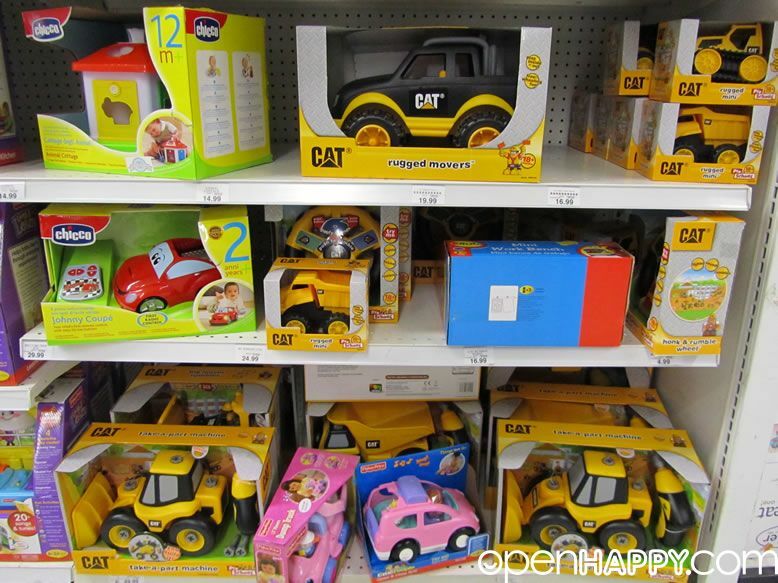 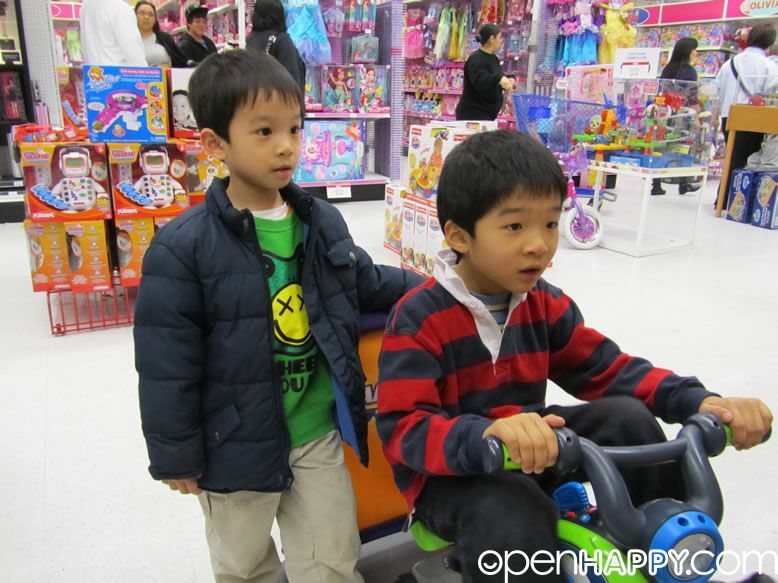 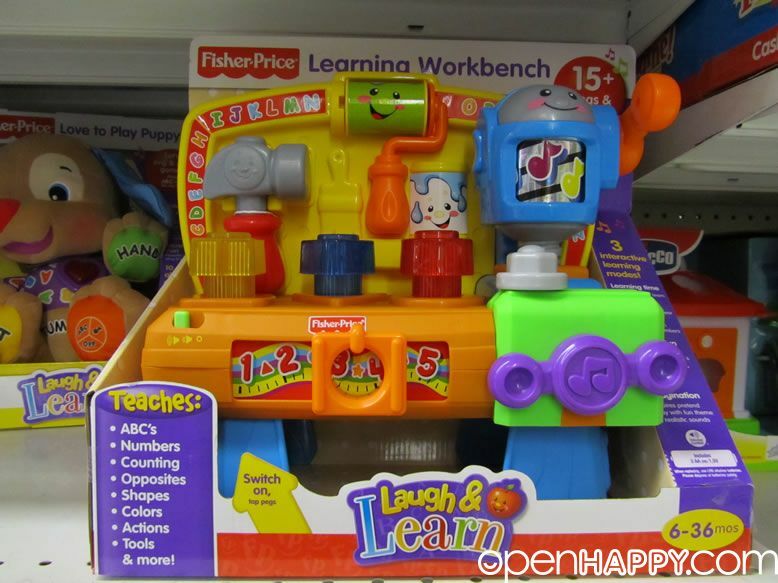 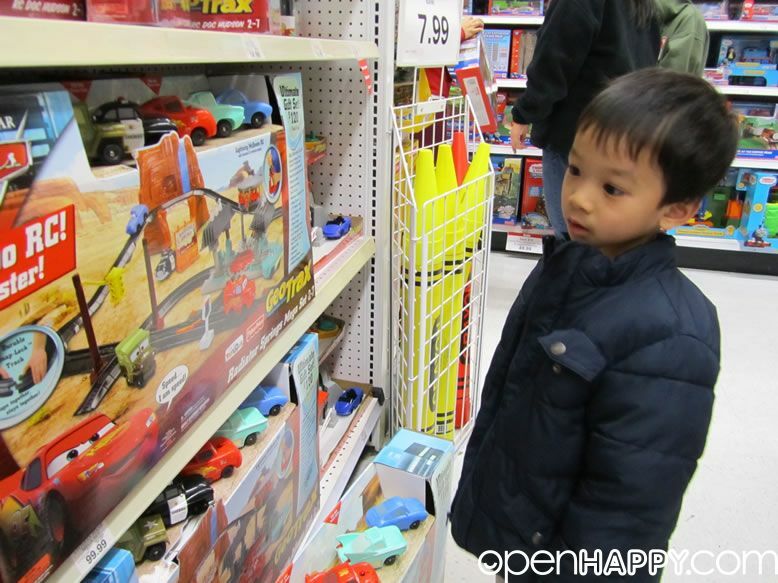 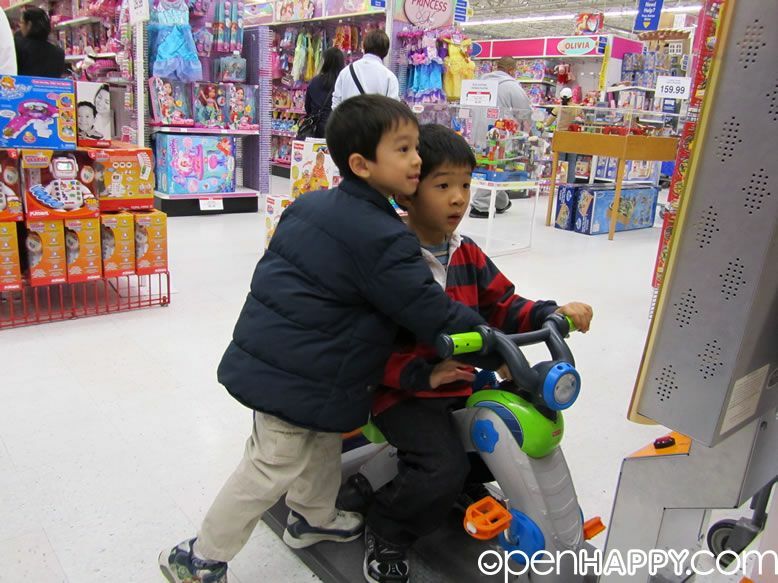 Toysrus is the toy store of toy stores where all the kids love to visit during xmas. 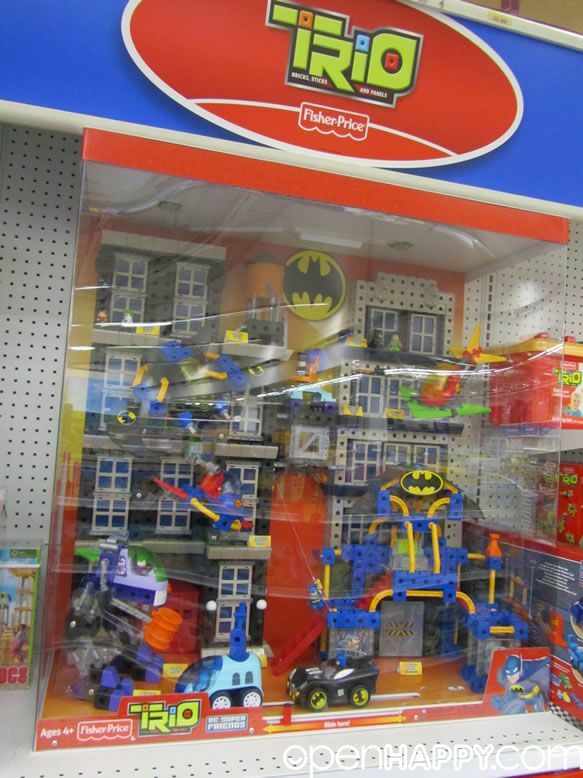 This set happens to be shot around 12:00am in the middle of the night. 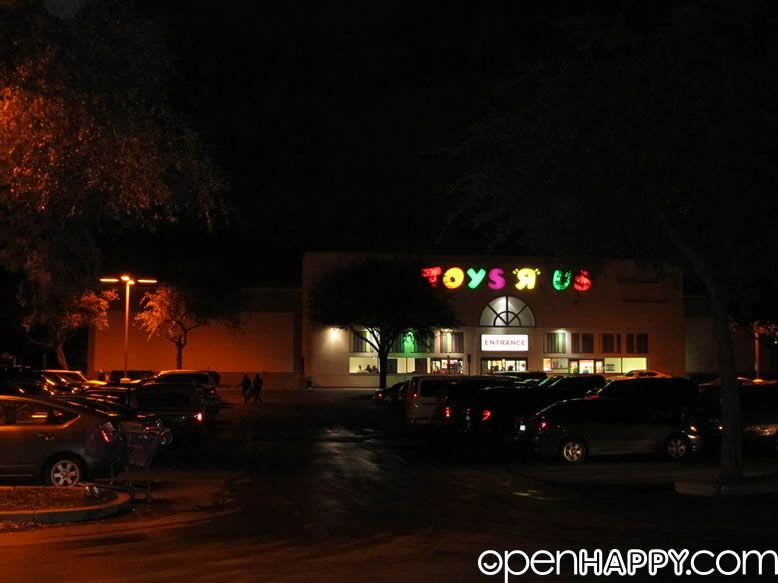 And yes, it is packed with people and the parking lot is full in the middle of the night. 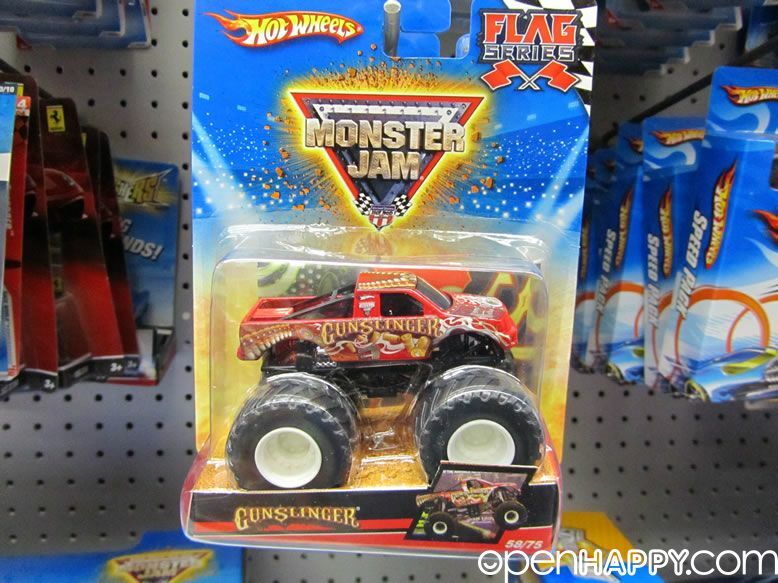 A full parking lot in the middle of the night. 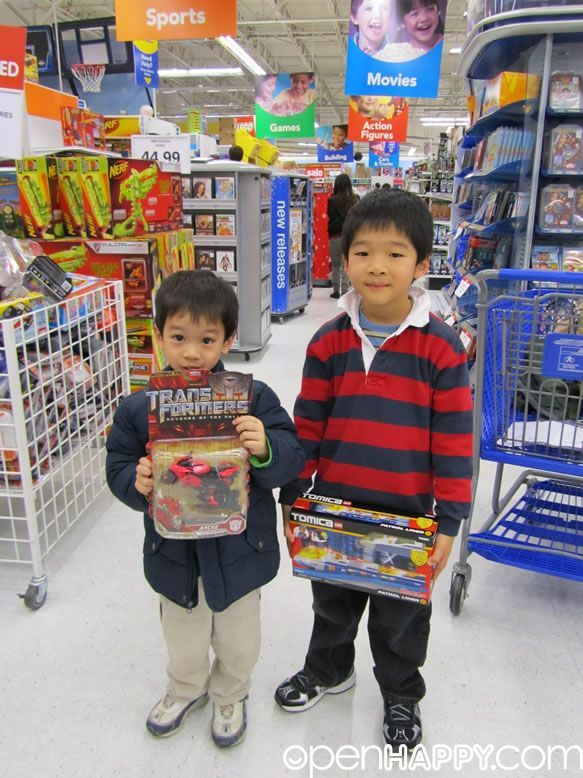 The kids are excited. 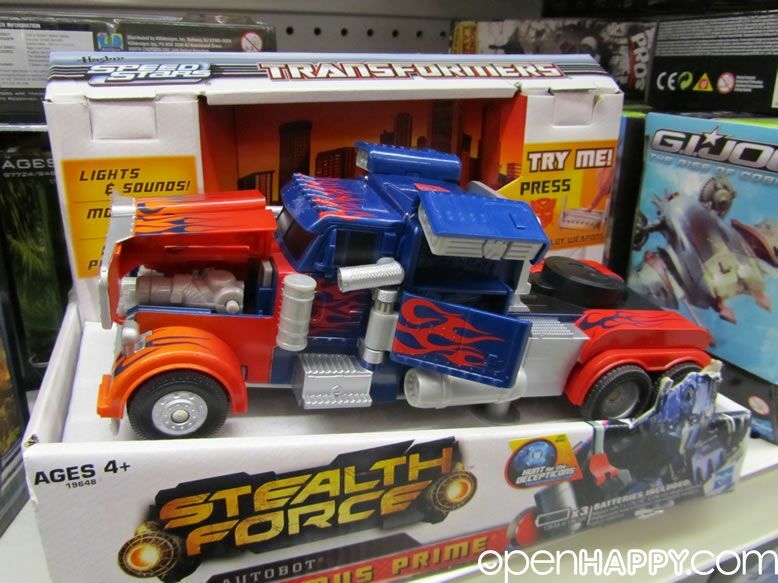 They pickup the first thing they can see. 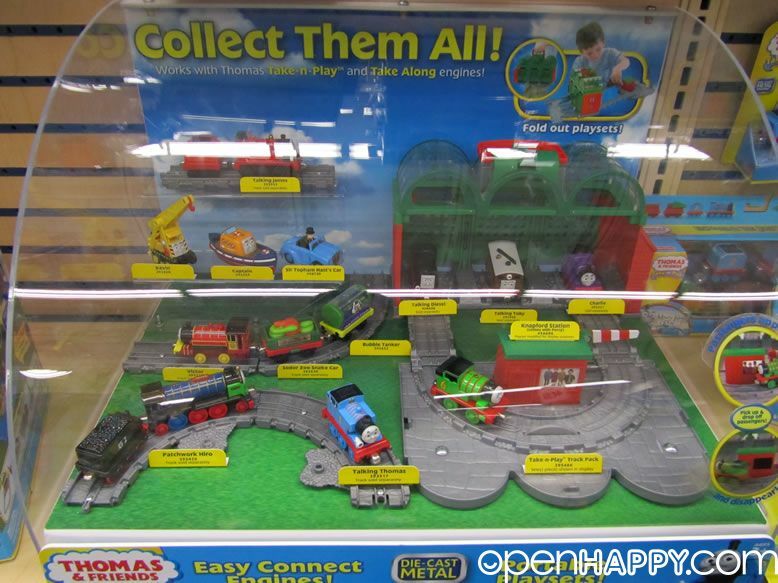 And stop at every stop that they can play. 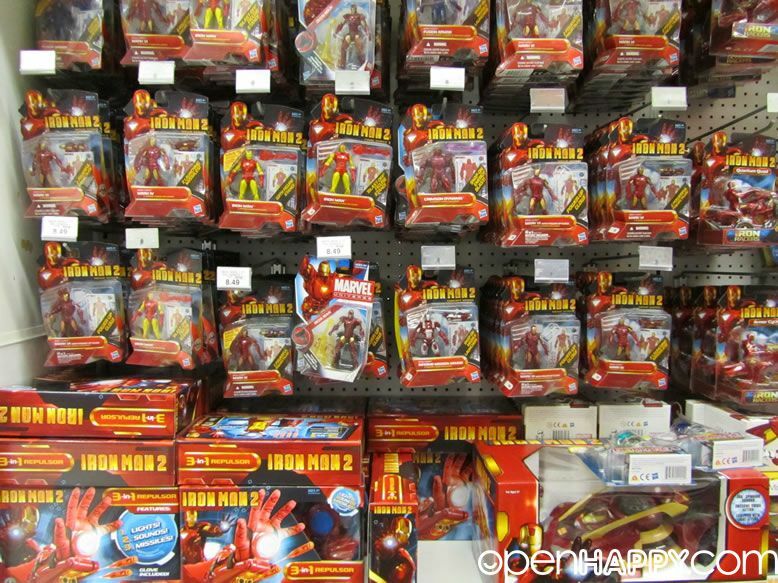 They are many many toys. 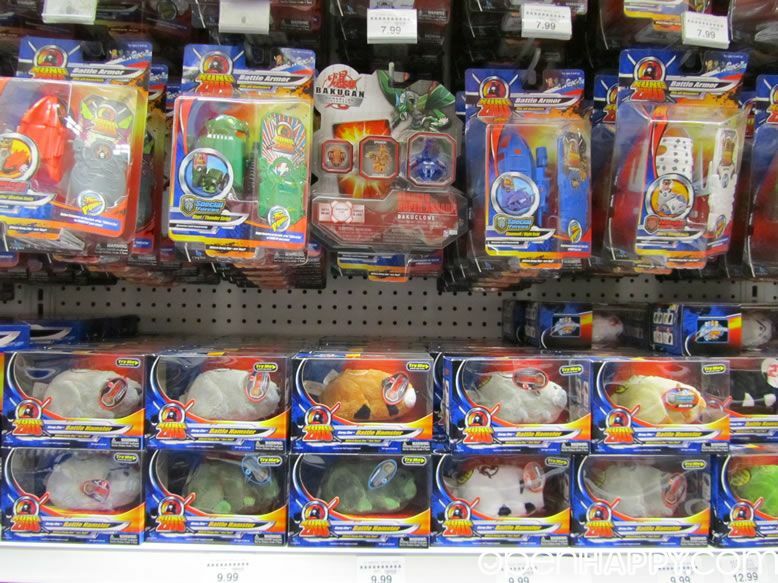 Japan, US, Europe, etc. 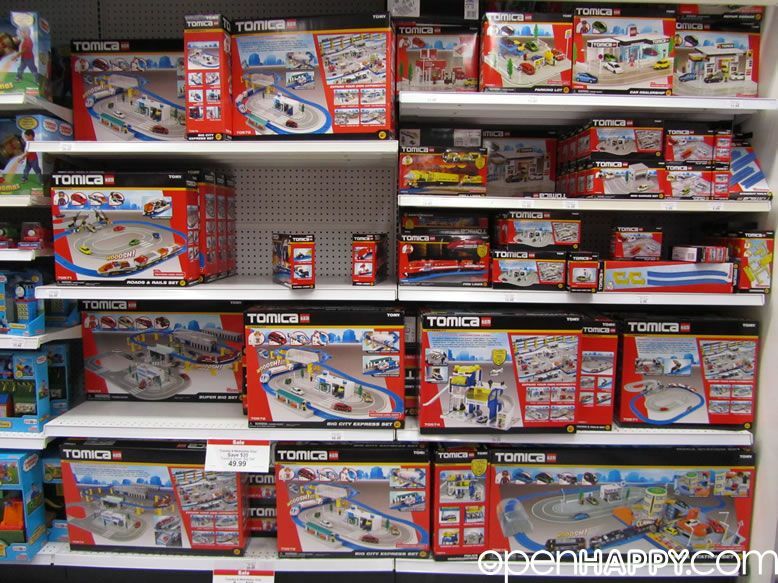 Yes, the tomica US version is the same as the Japanese version. 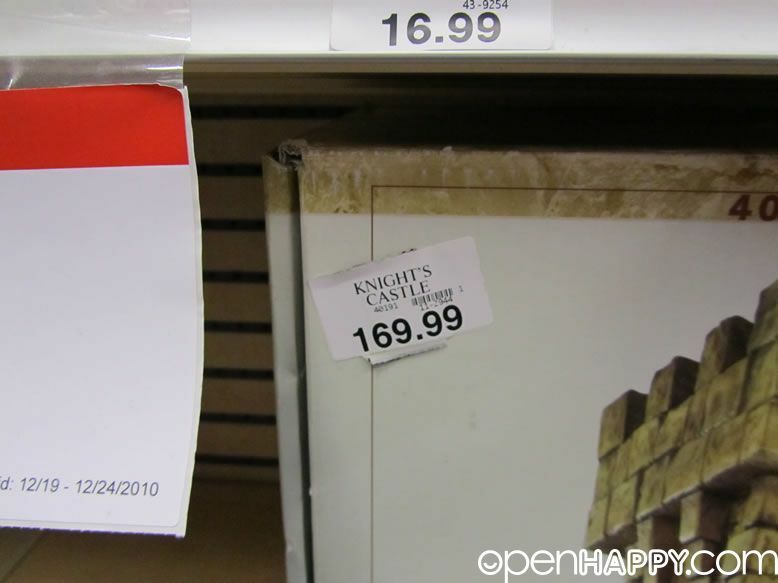 It is just super cheap when they are on sale. 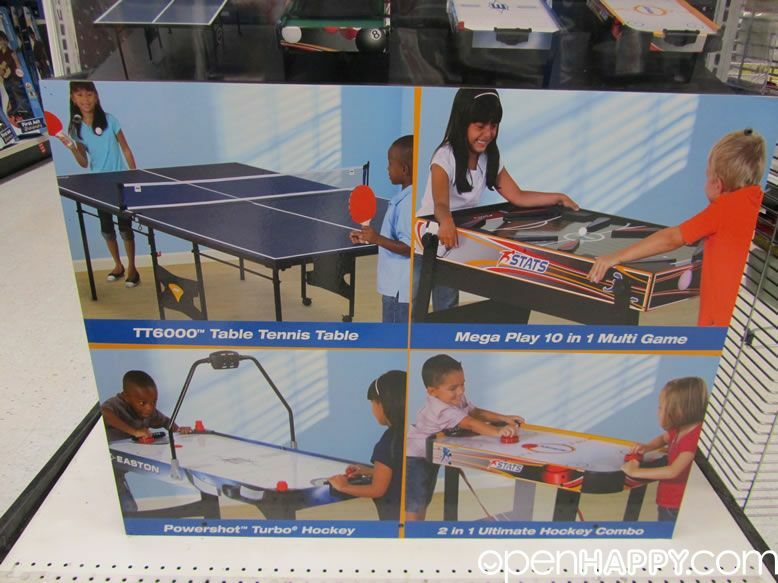 They have 10 USD budget. 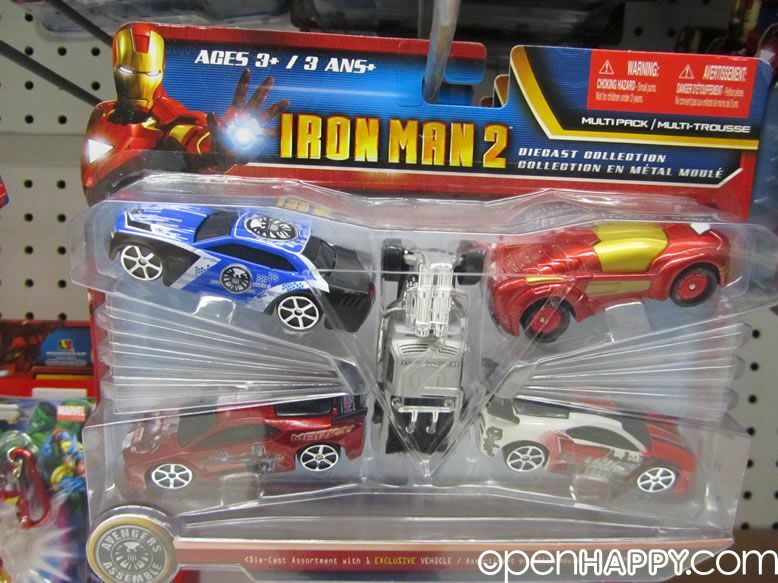 So, these are what they picked.